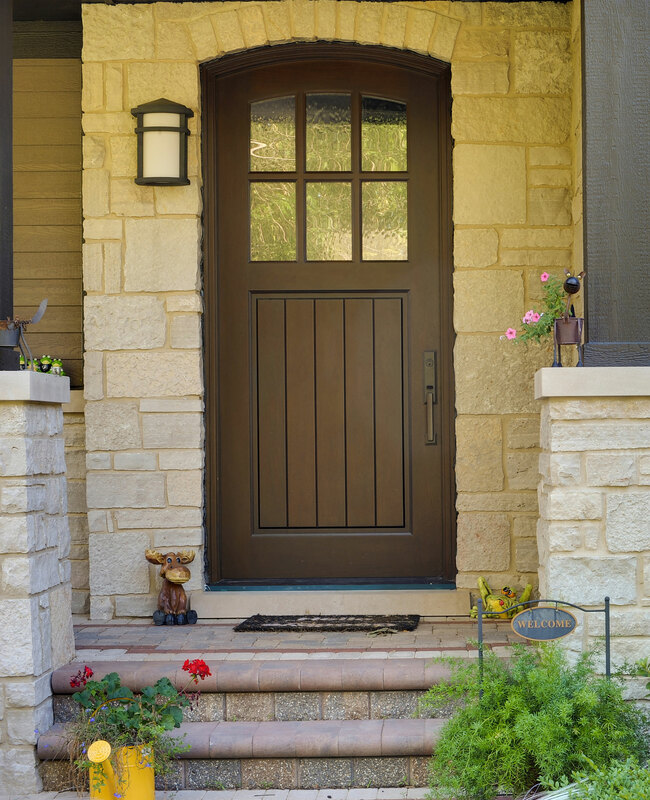 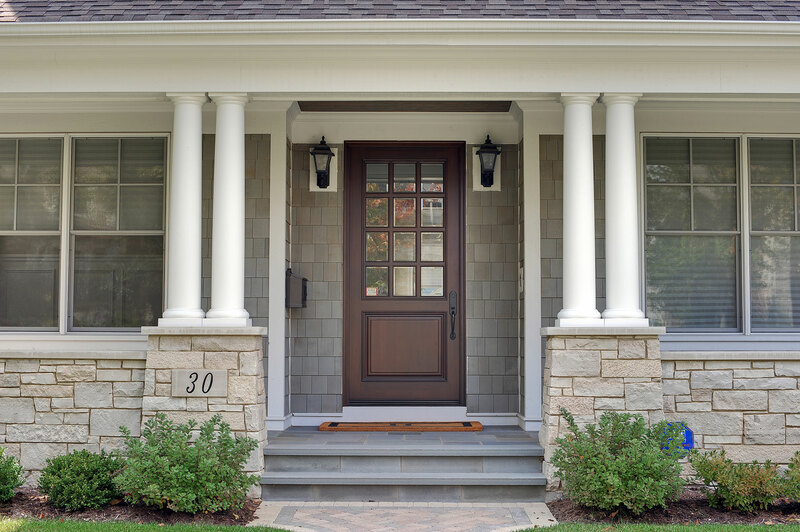 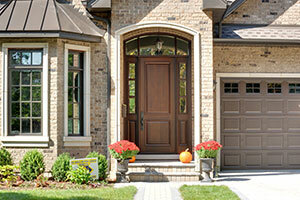 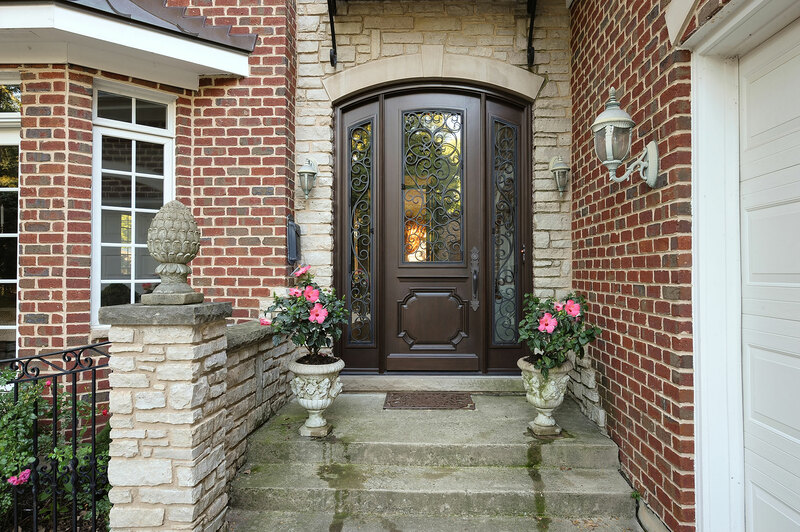 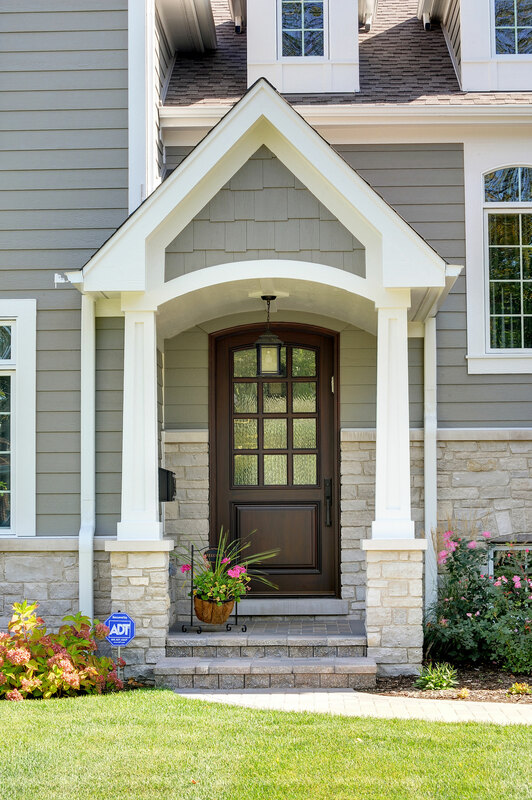 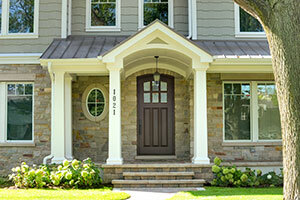 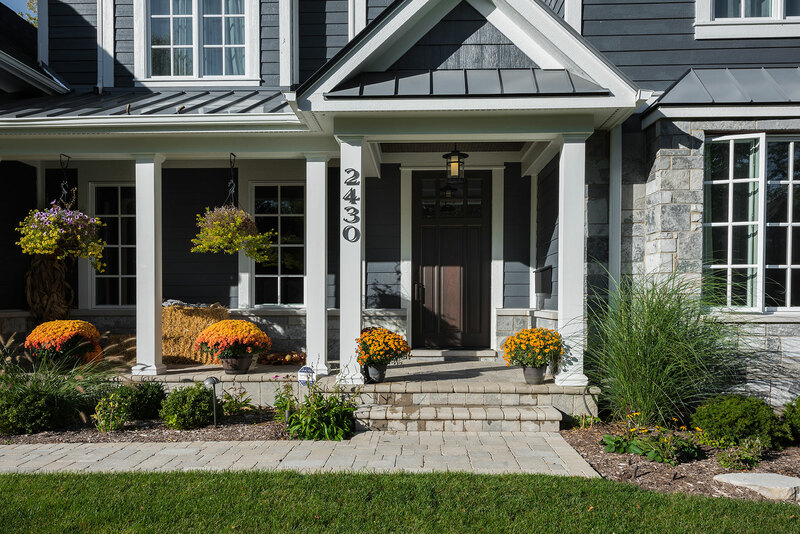 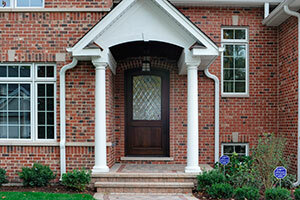 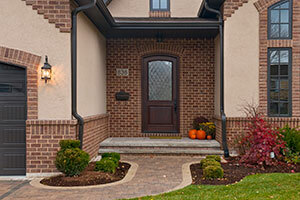 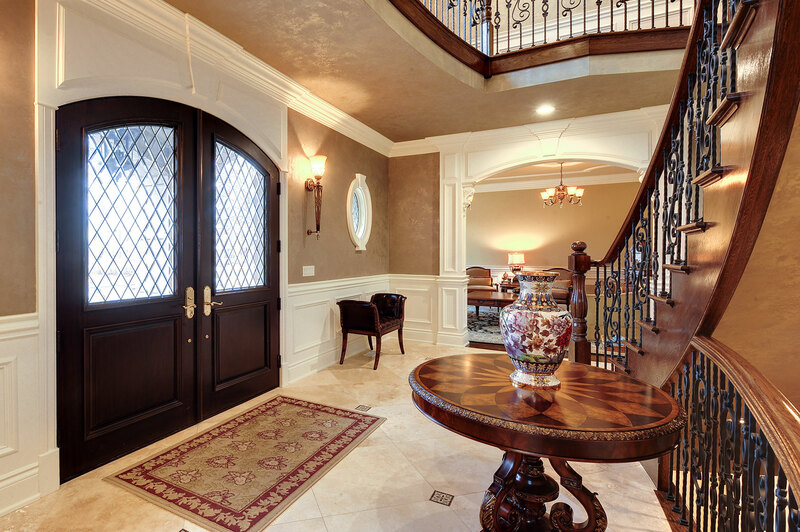 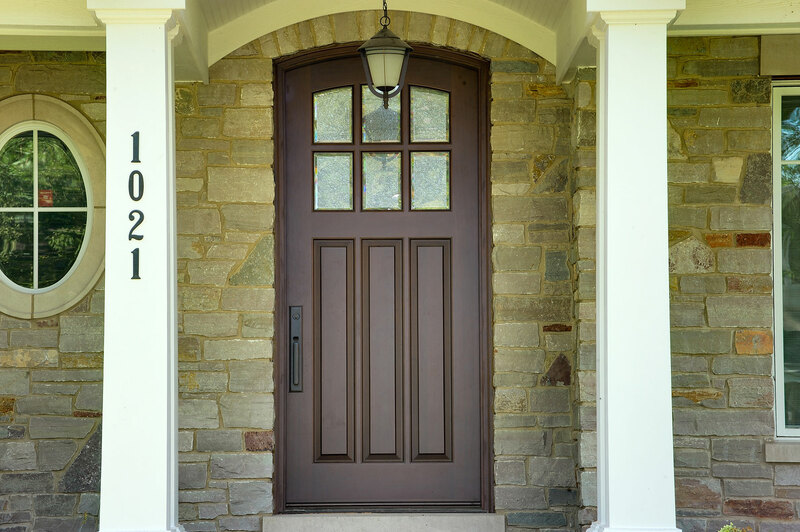 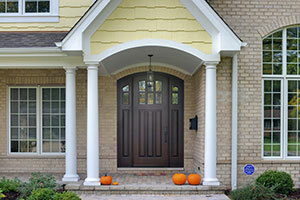 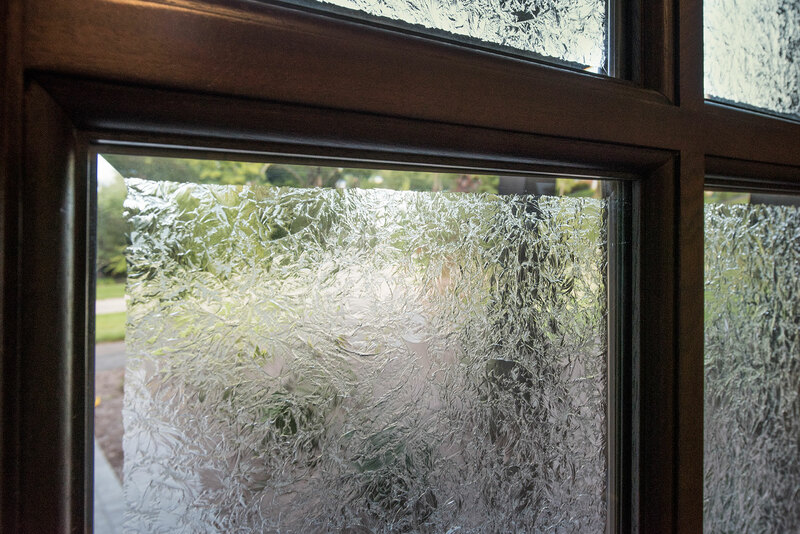 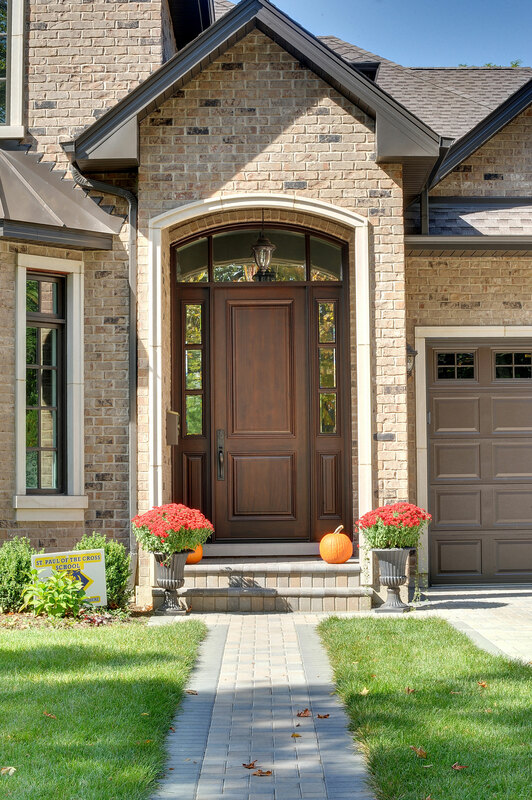 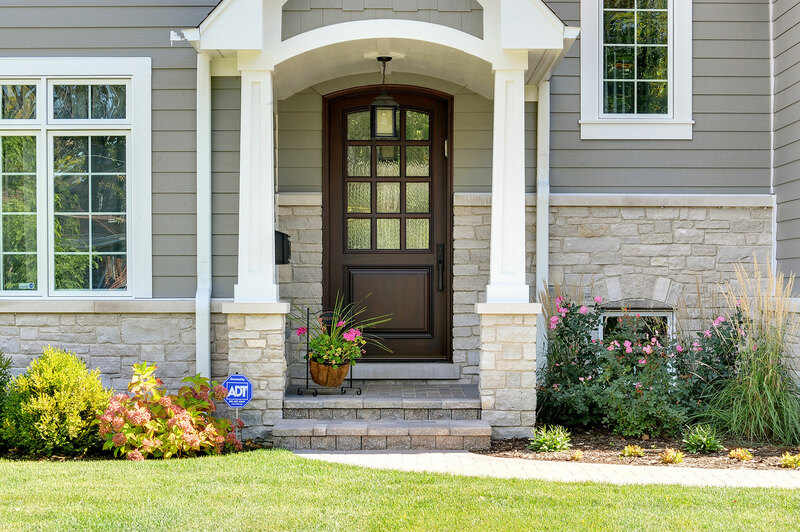 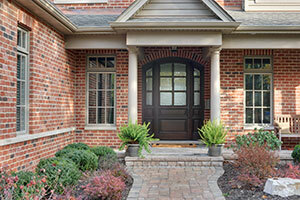 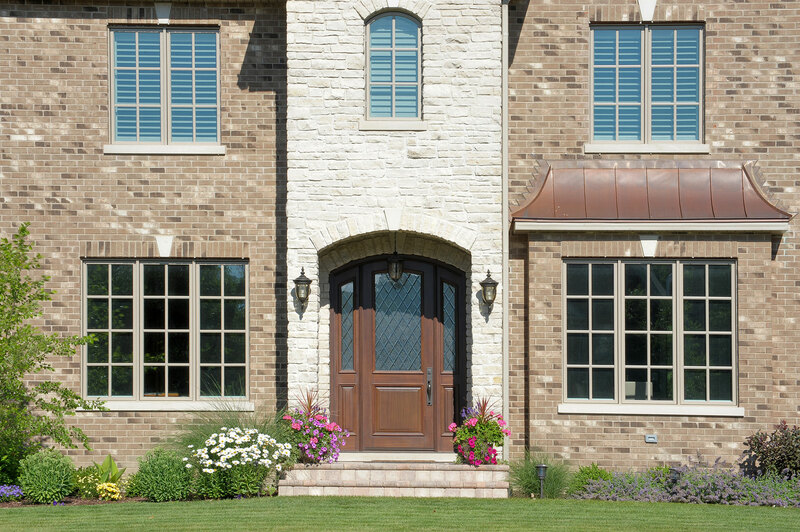 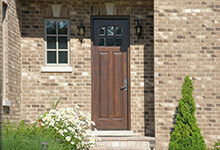 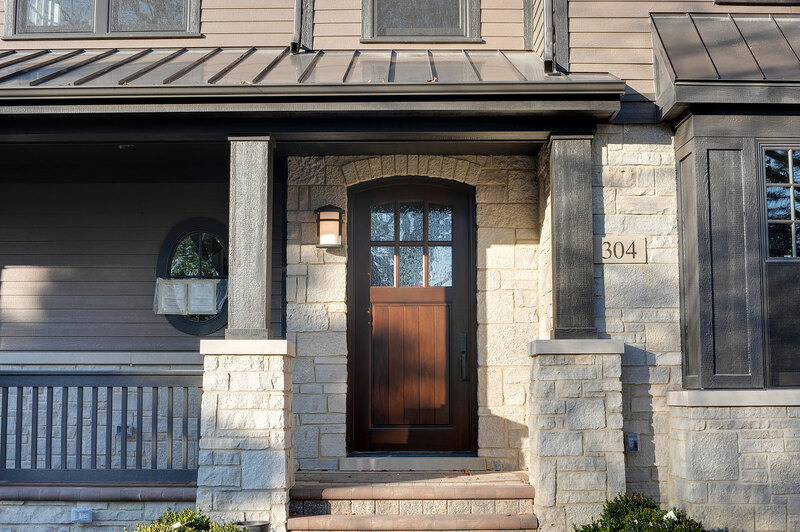 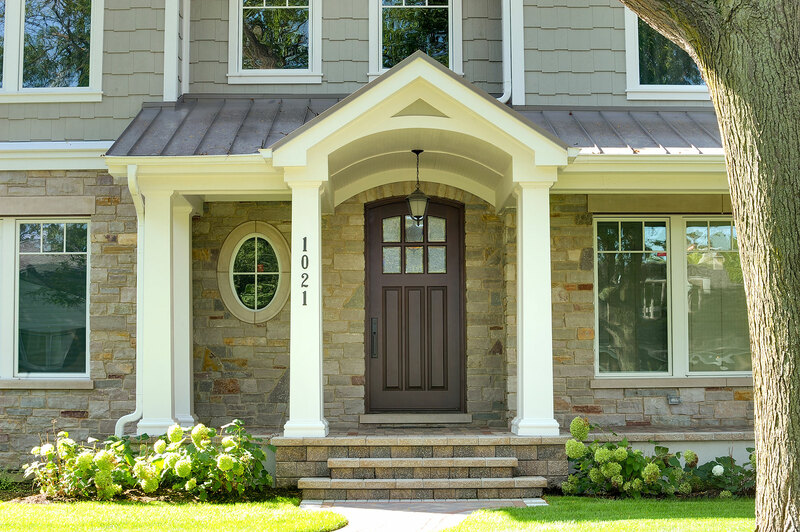 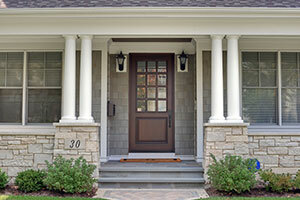 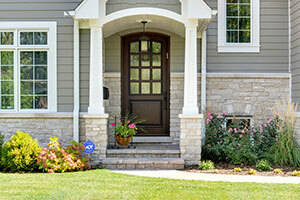 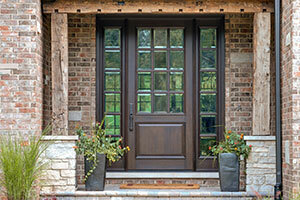 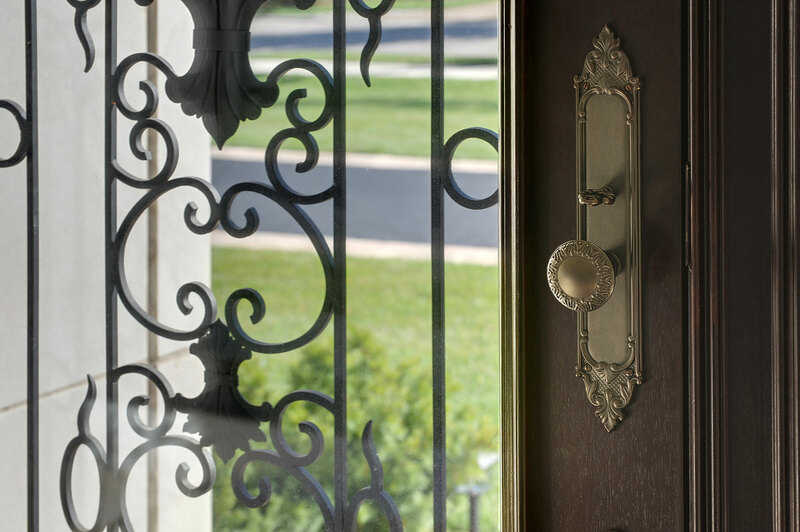 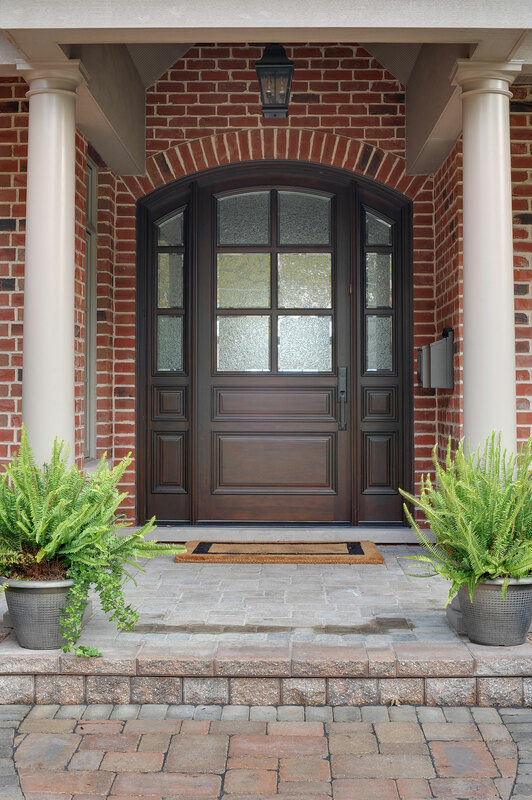 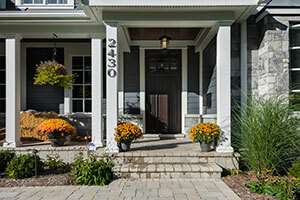 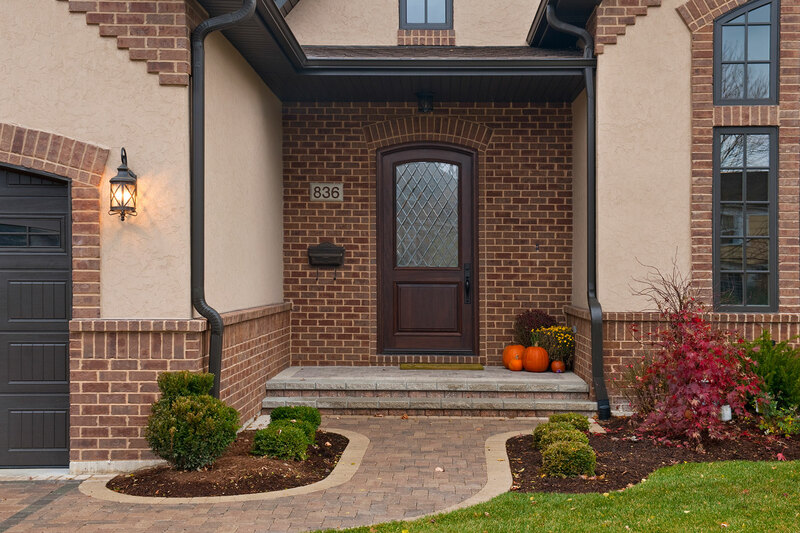 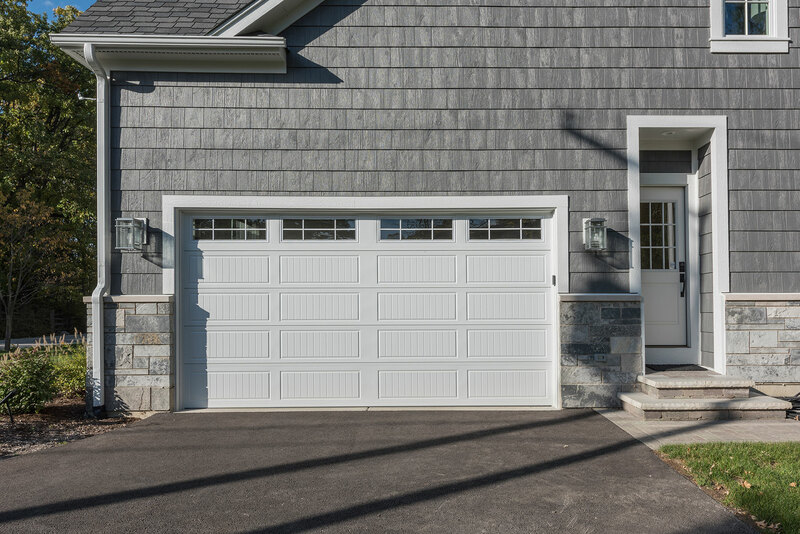 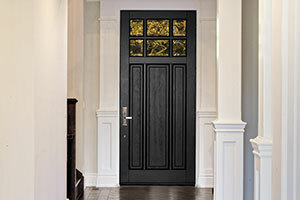 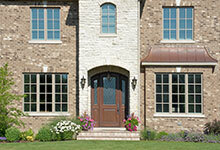 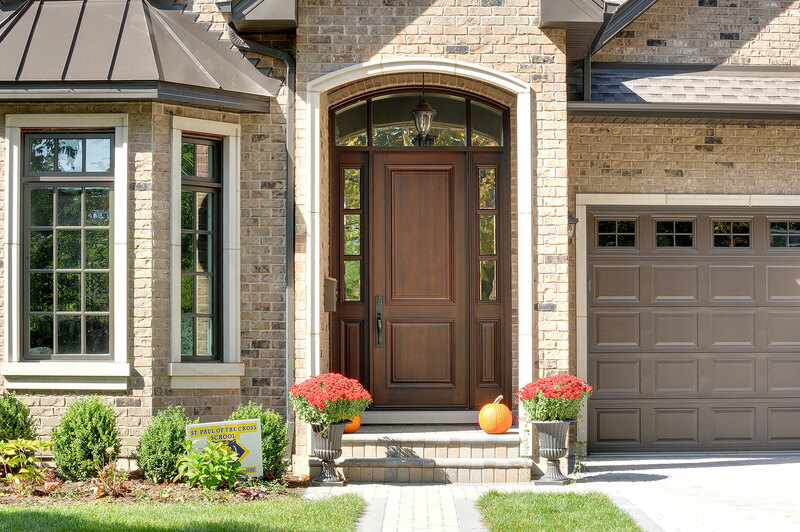 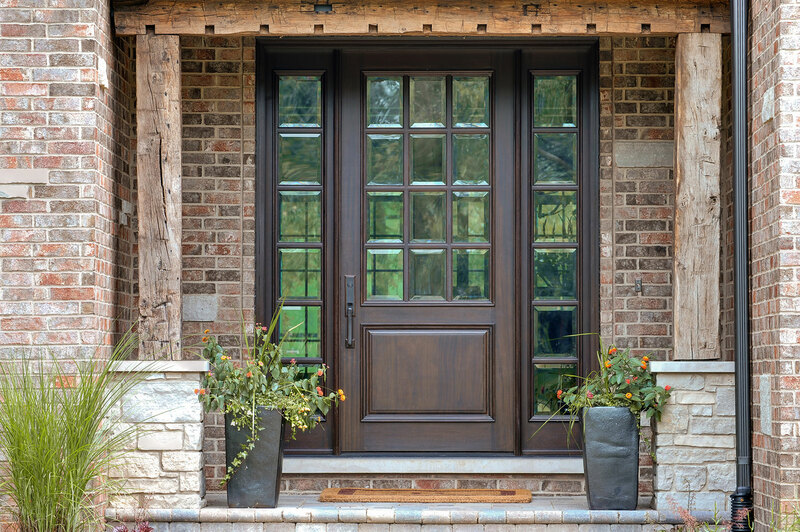 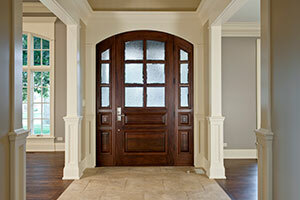 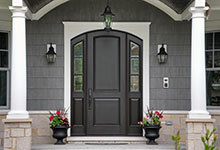 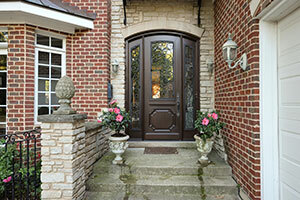 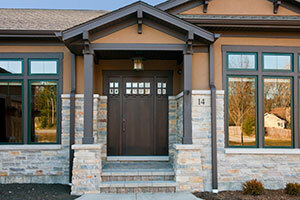 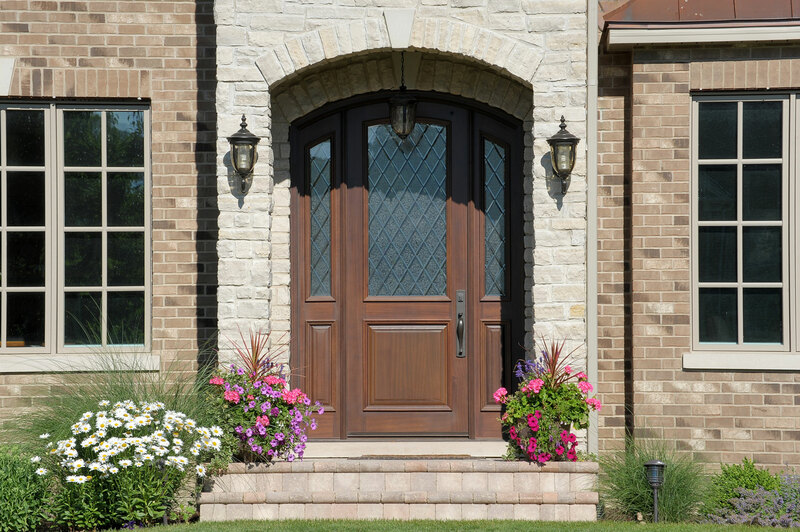 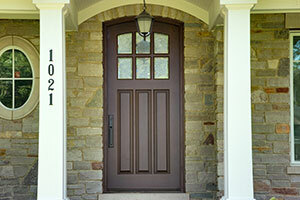 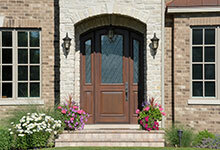 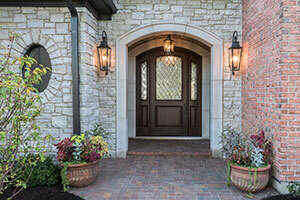 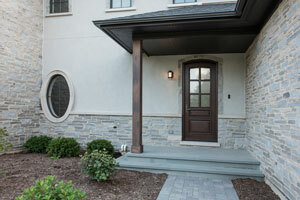 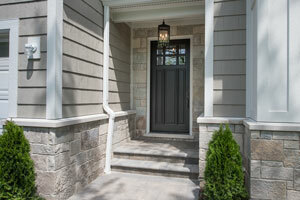 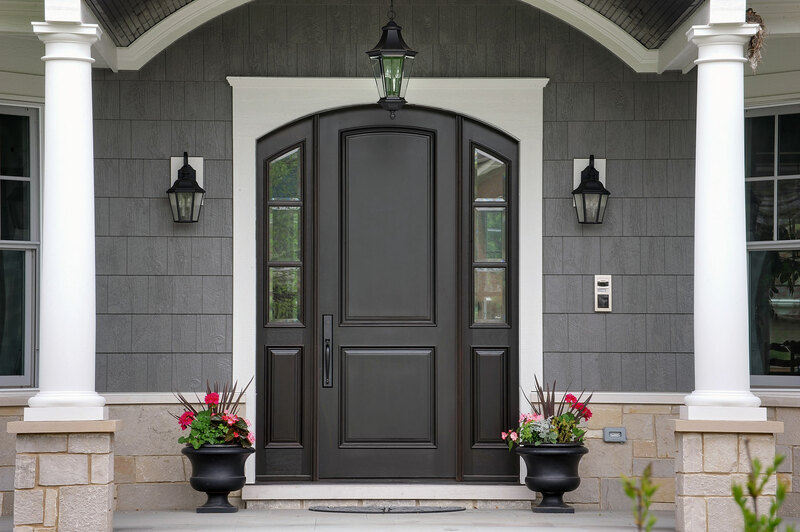 A front door is a home's first impression. 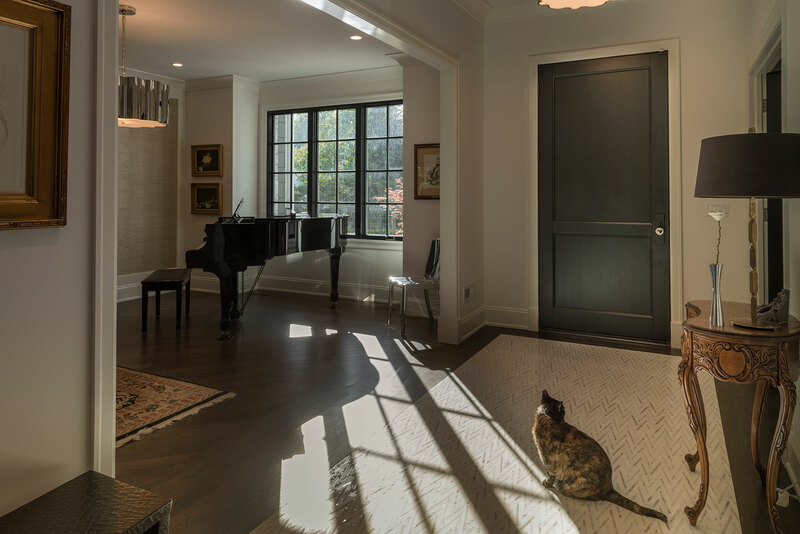 They are the first thing seen and studied while visitors wait for entry, and so they set the mood for the rest of the house. 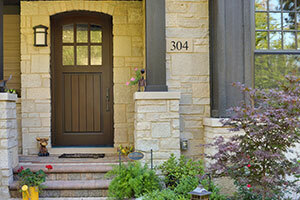 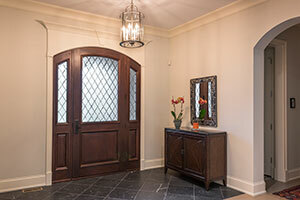 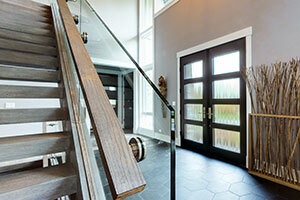 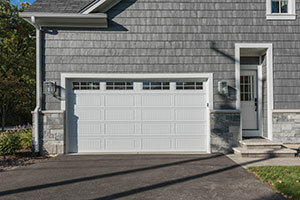 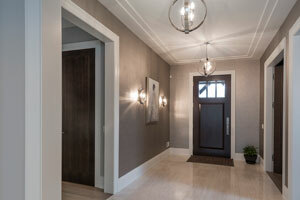 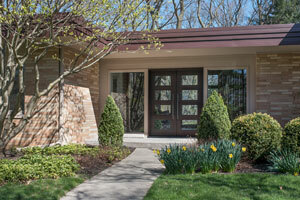 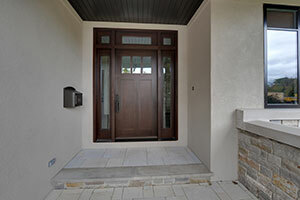 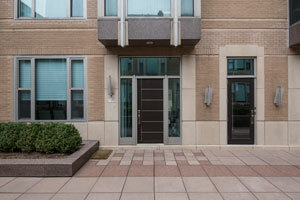 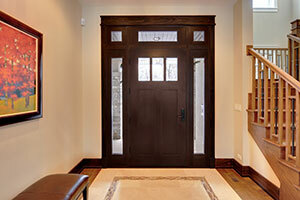 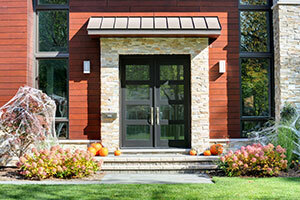 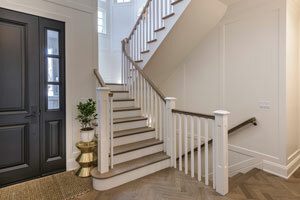 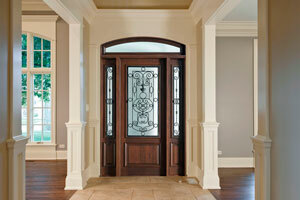 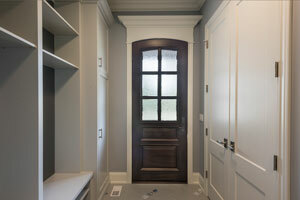 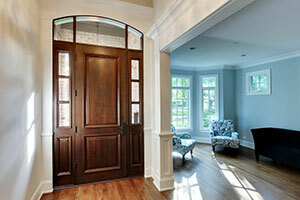 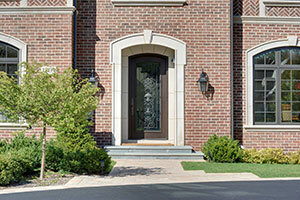 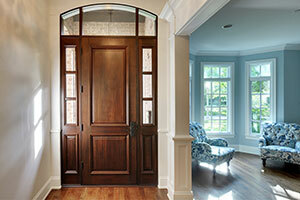 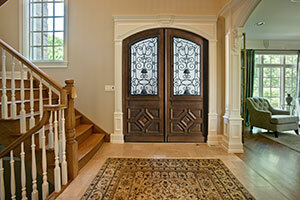 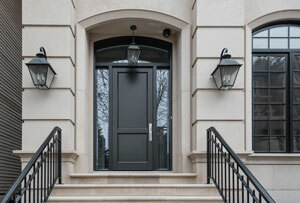 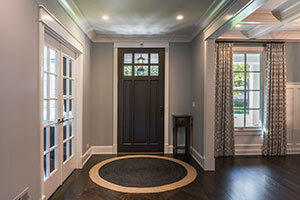 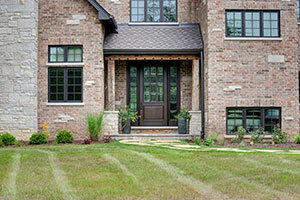 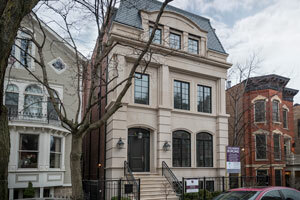 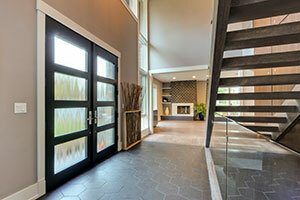 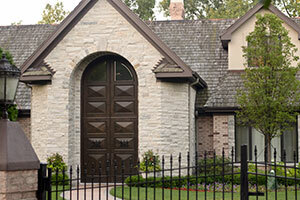 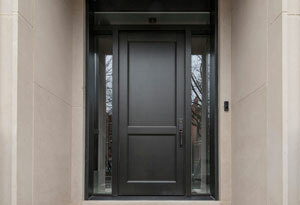 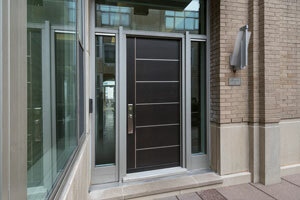 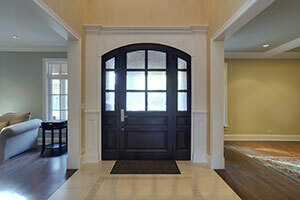 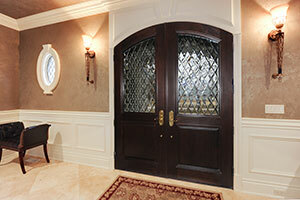 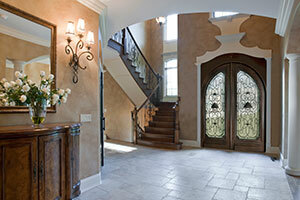 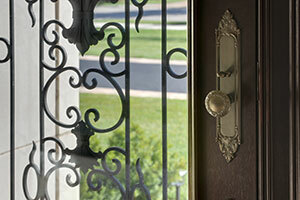 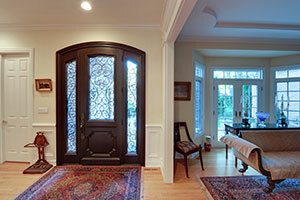 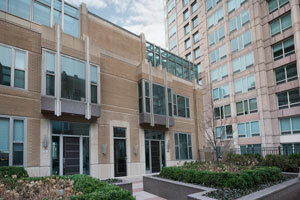 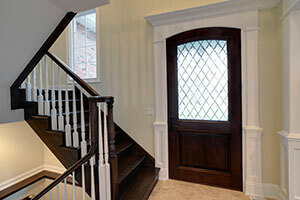 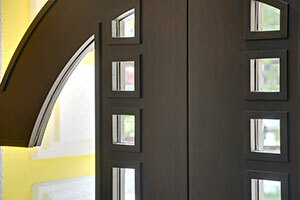 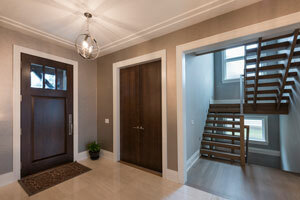 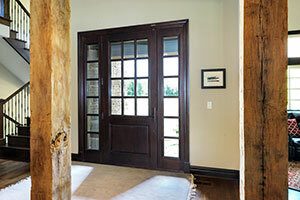 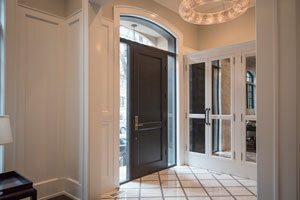 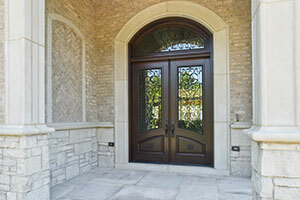 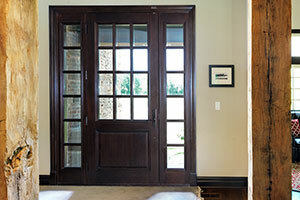 Clients want front doors that are welcoming, stylish and are a reflection of the individuals who live inside. 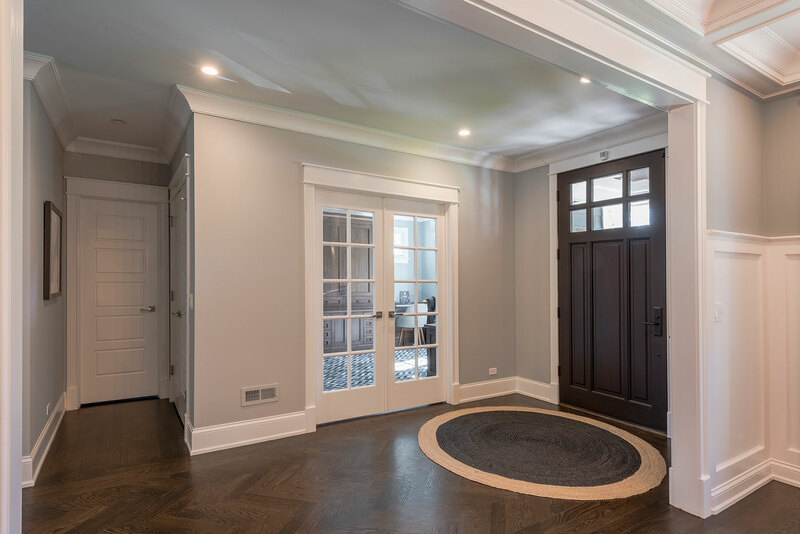 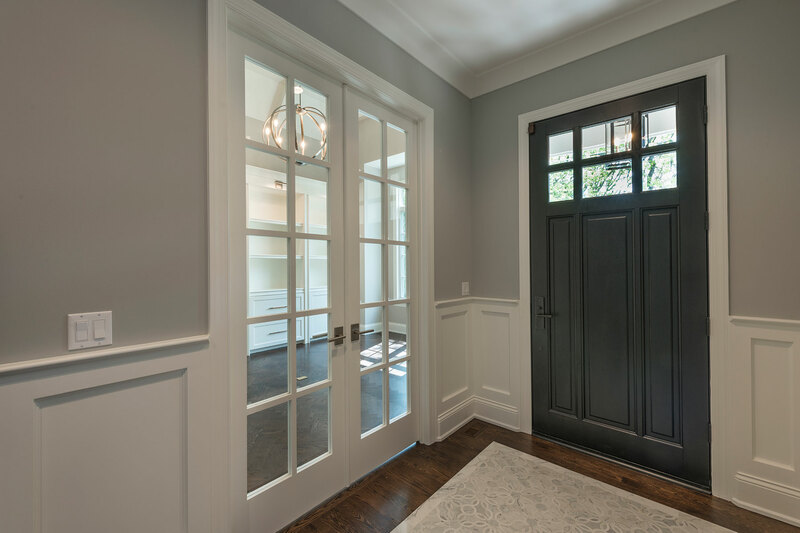 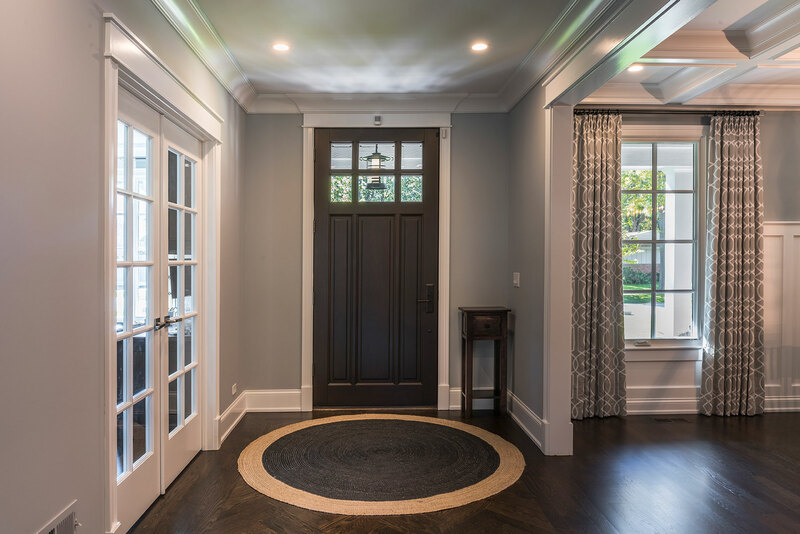 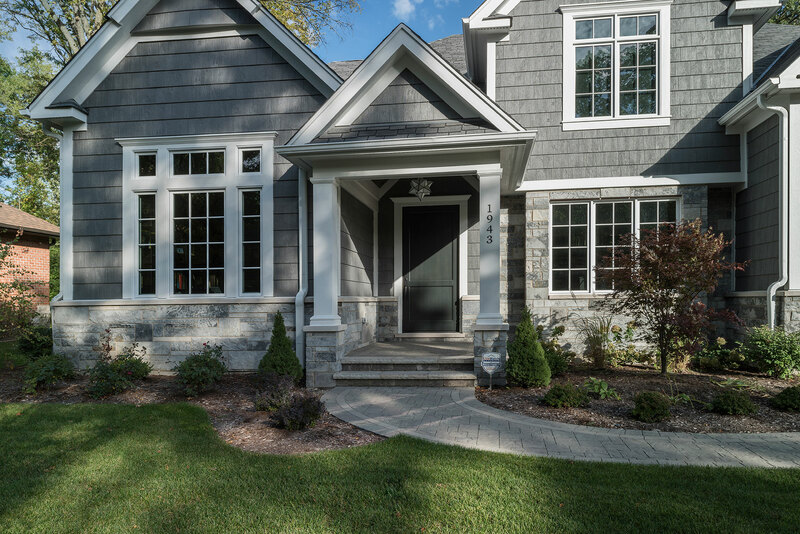 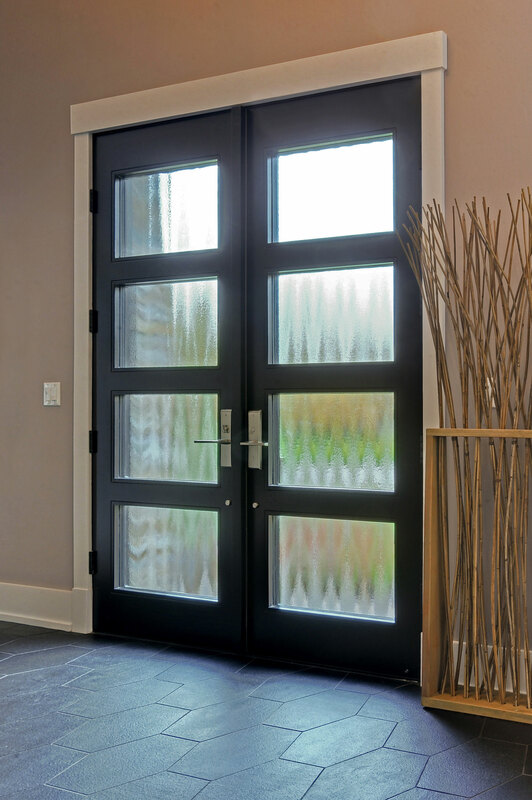 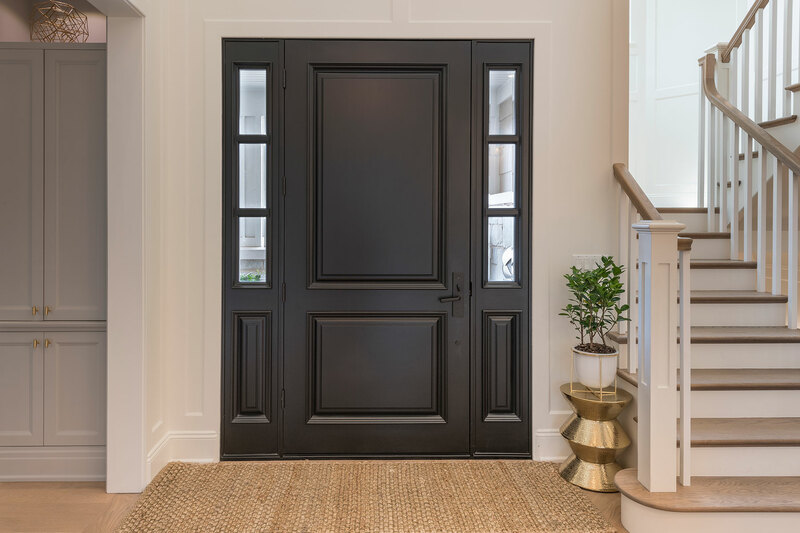 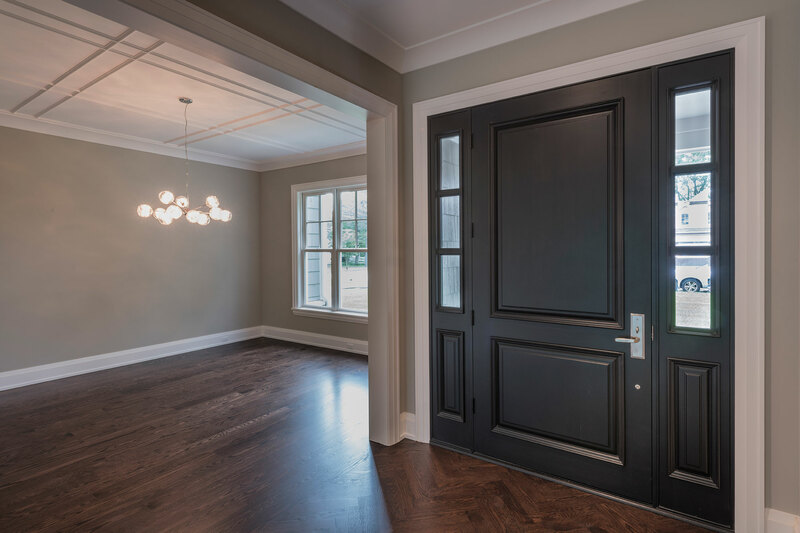 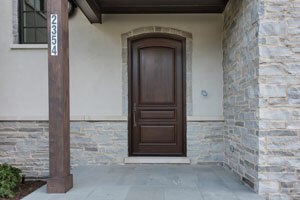 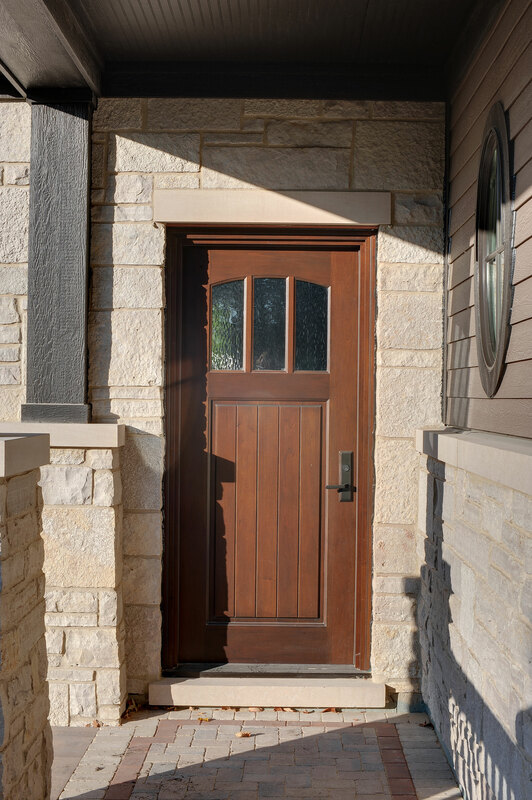 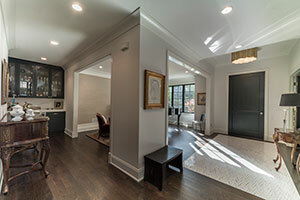 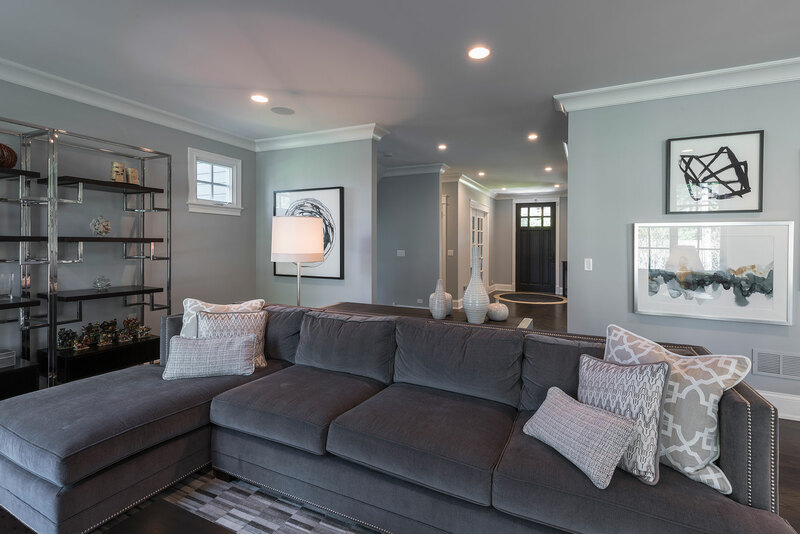 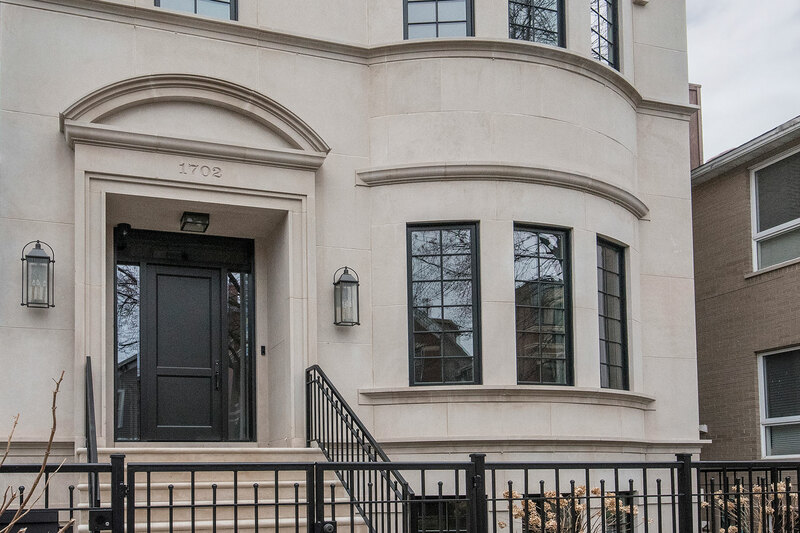 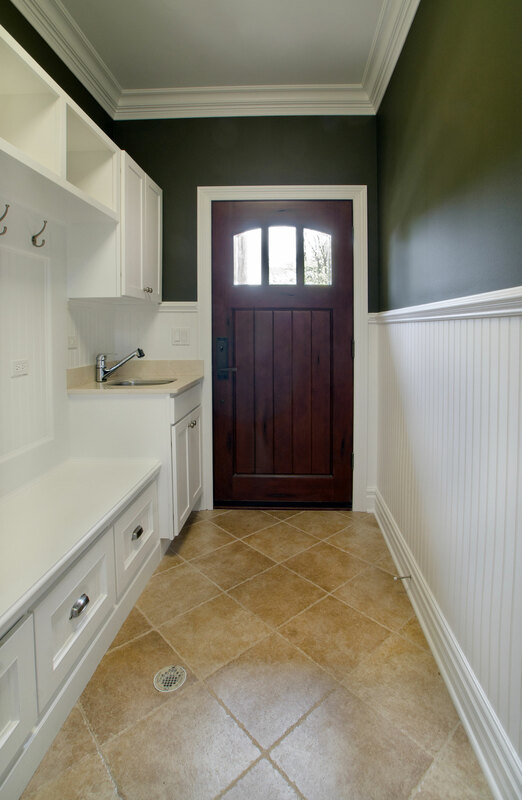 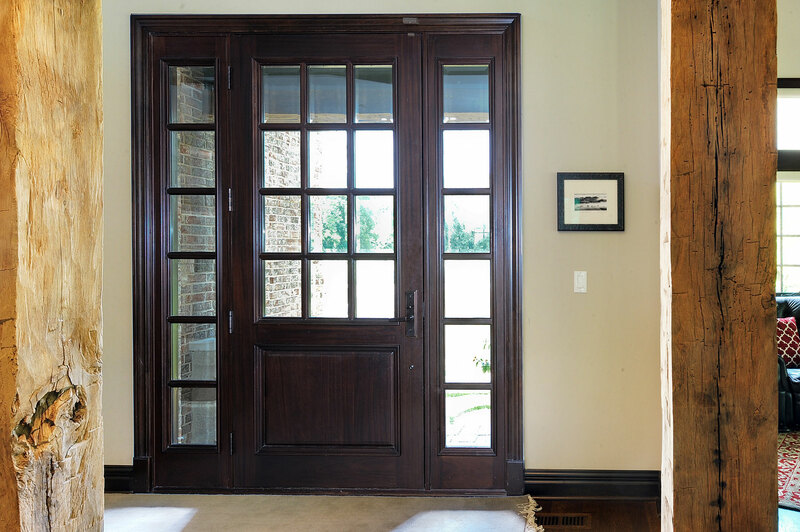 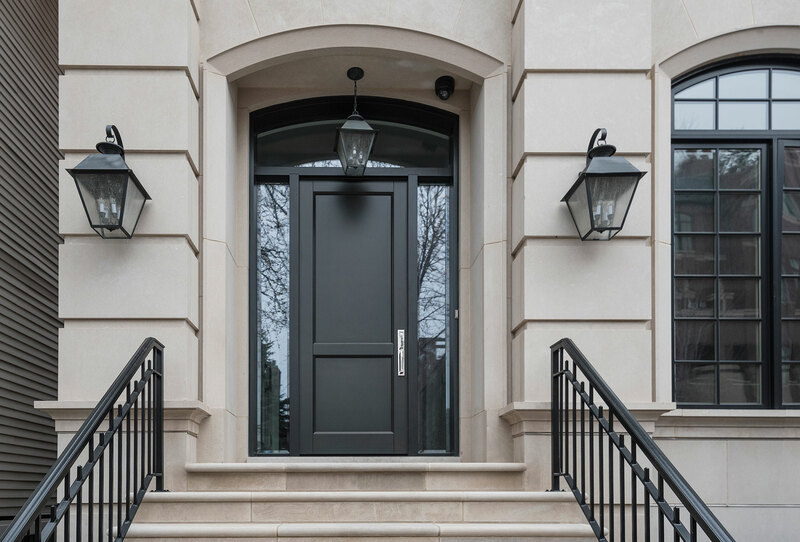 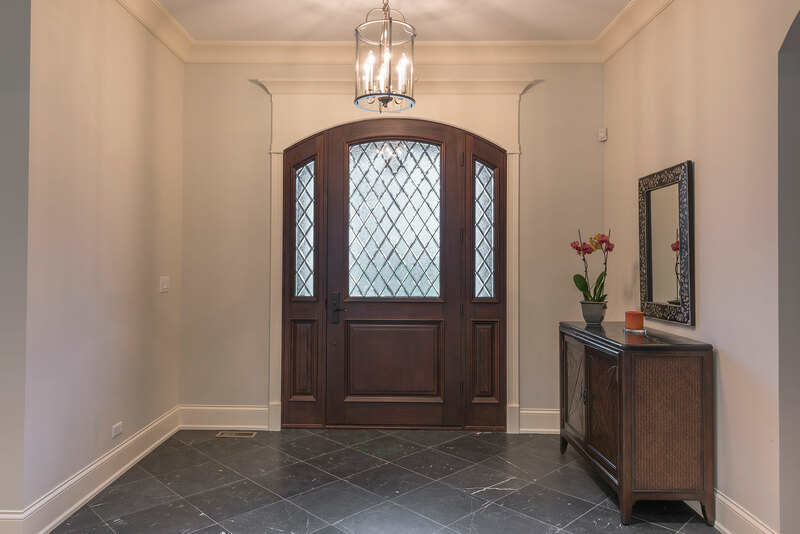 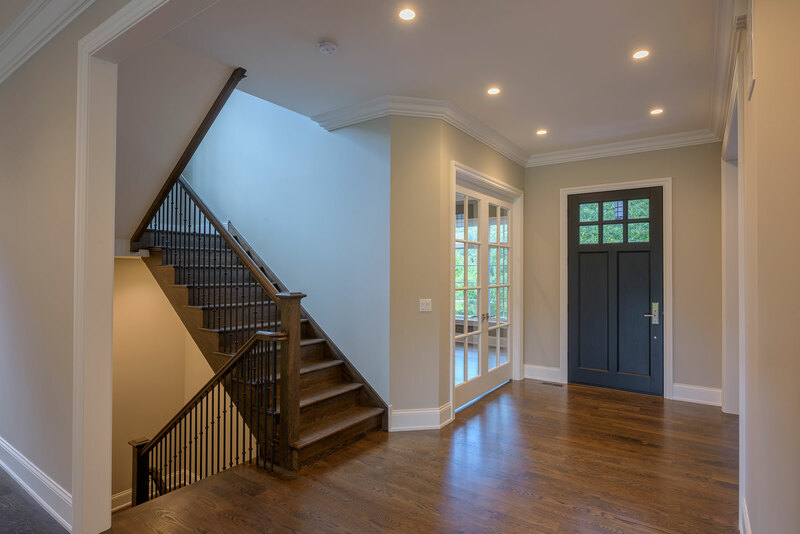 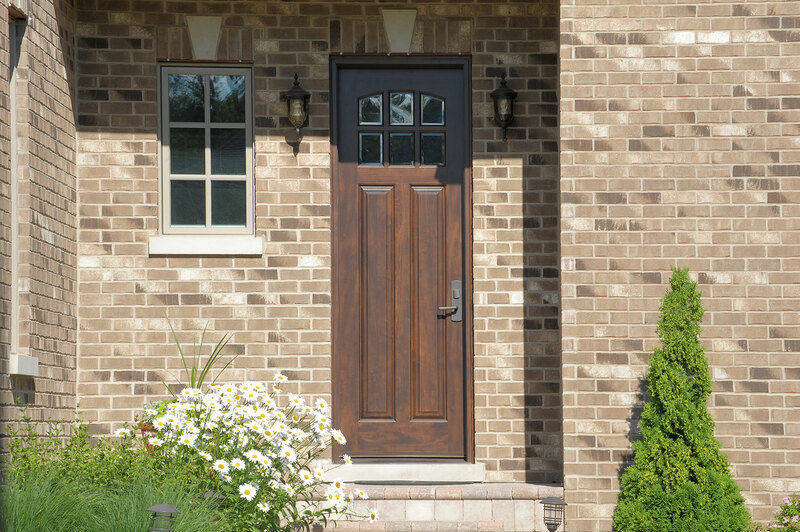 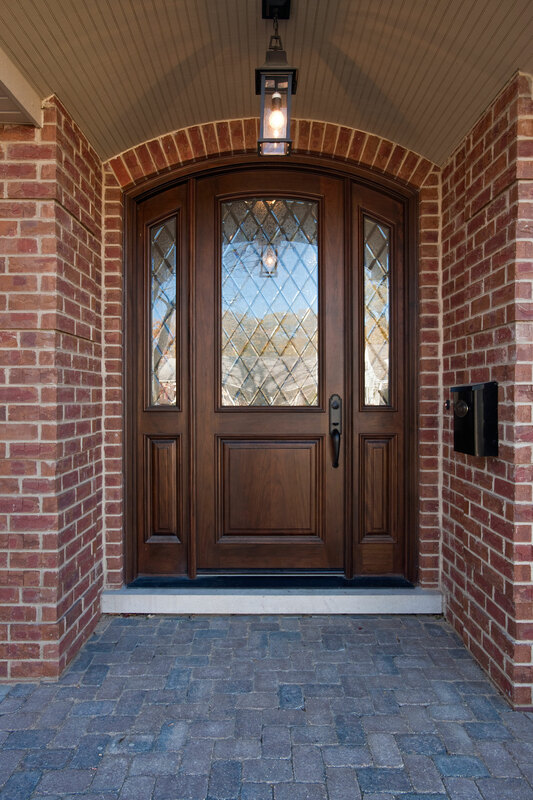 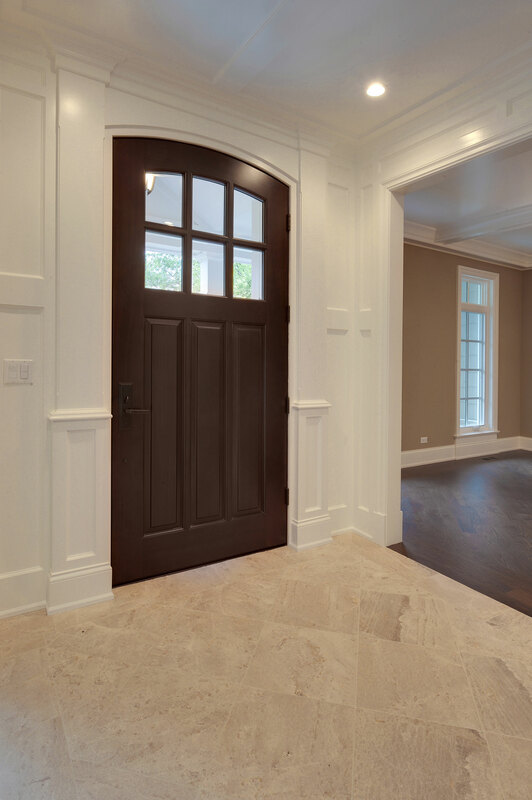 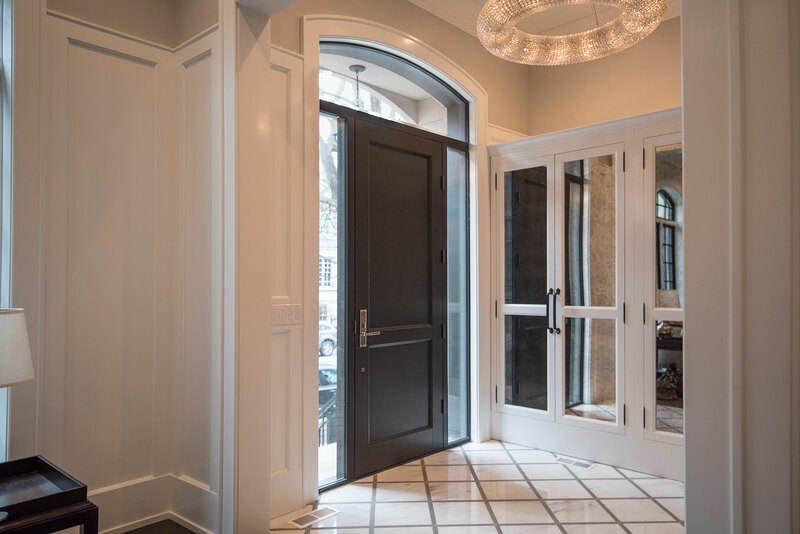 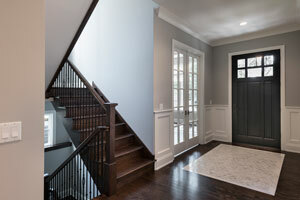 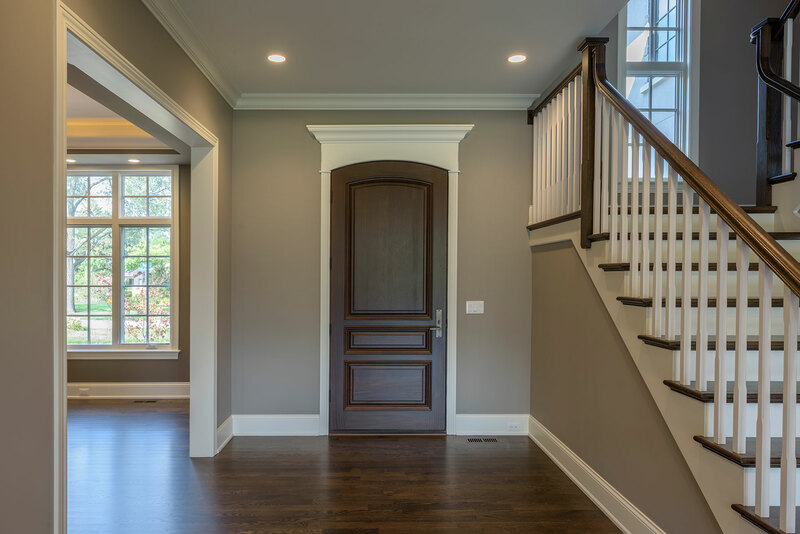 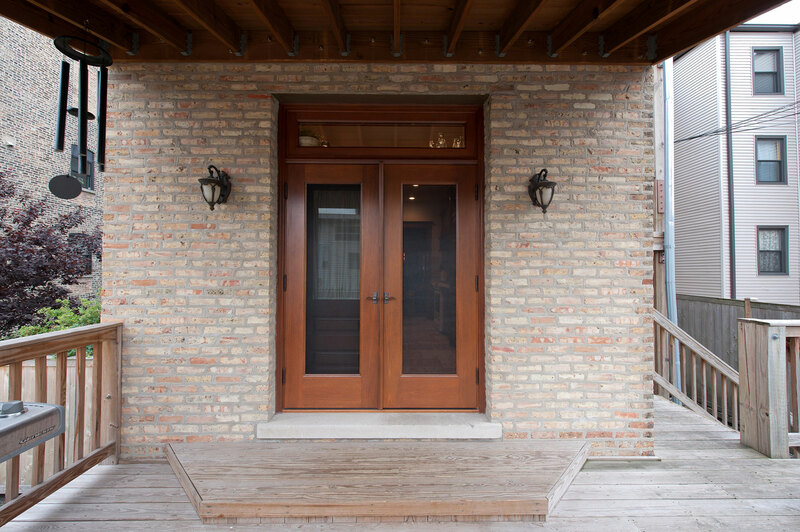 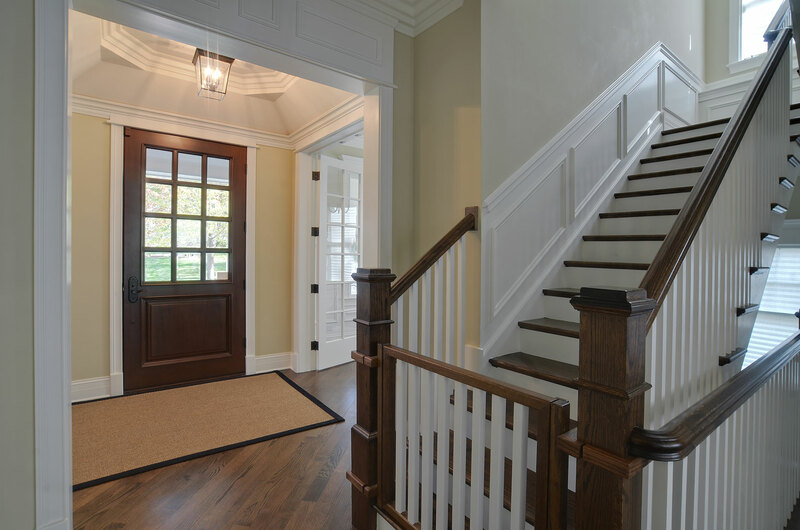 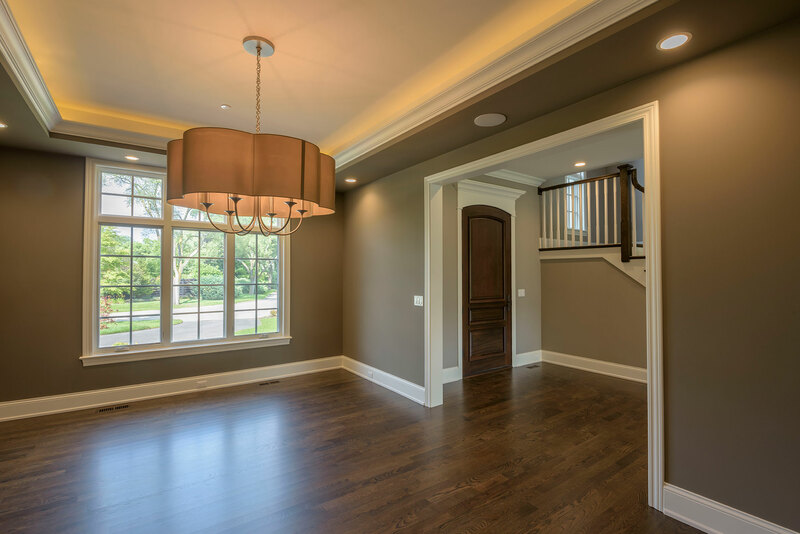 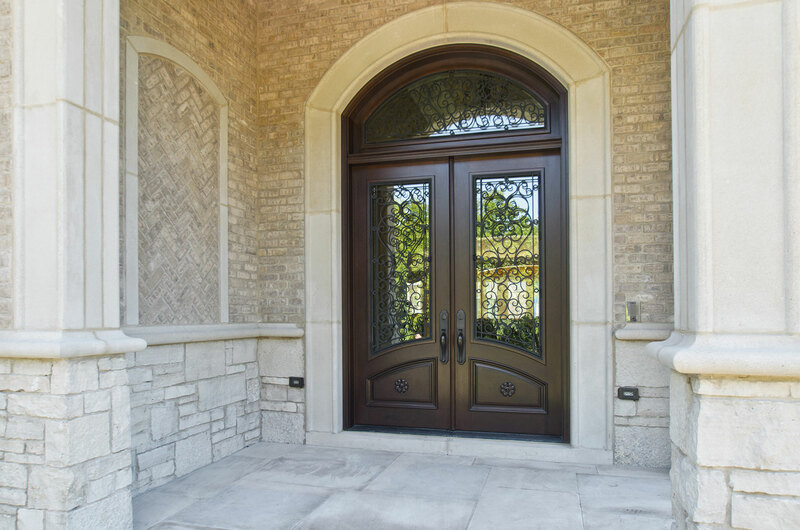 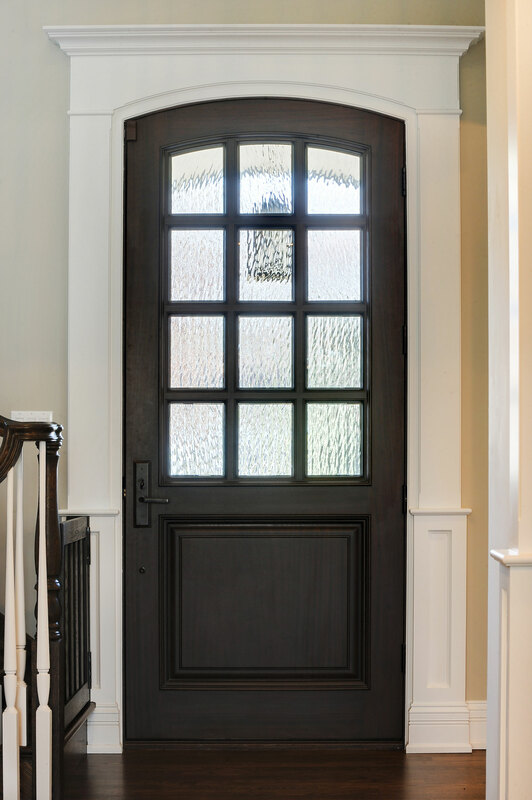 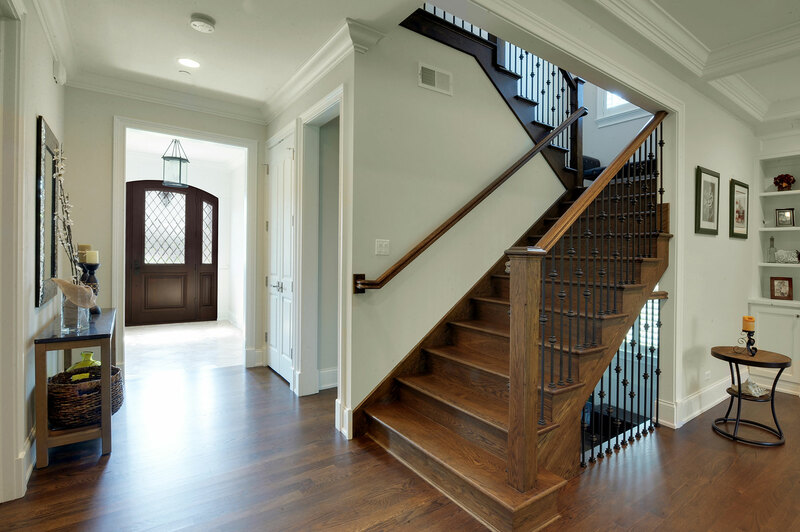 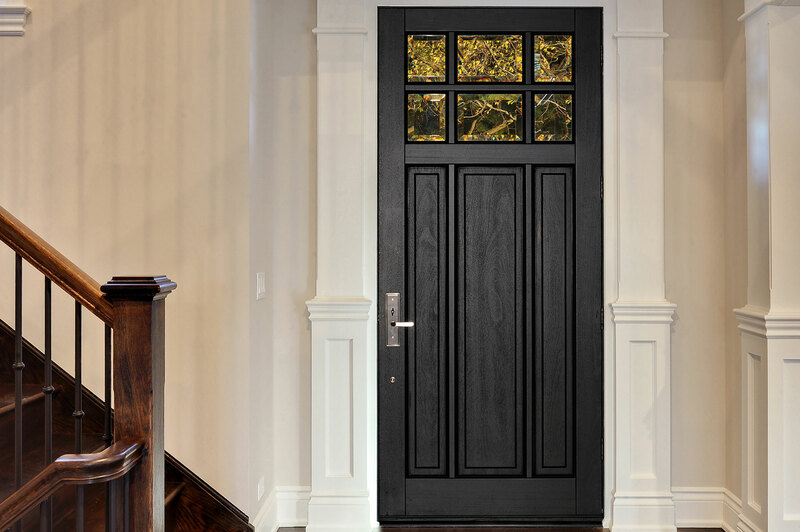 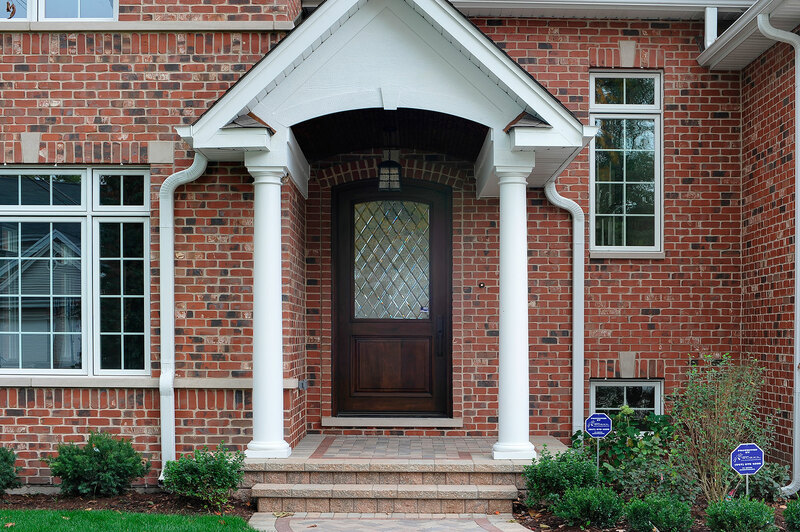 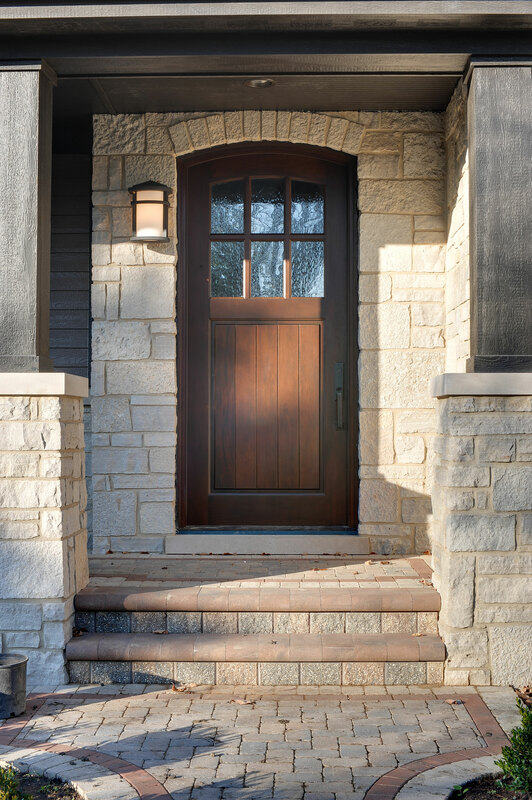 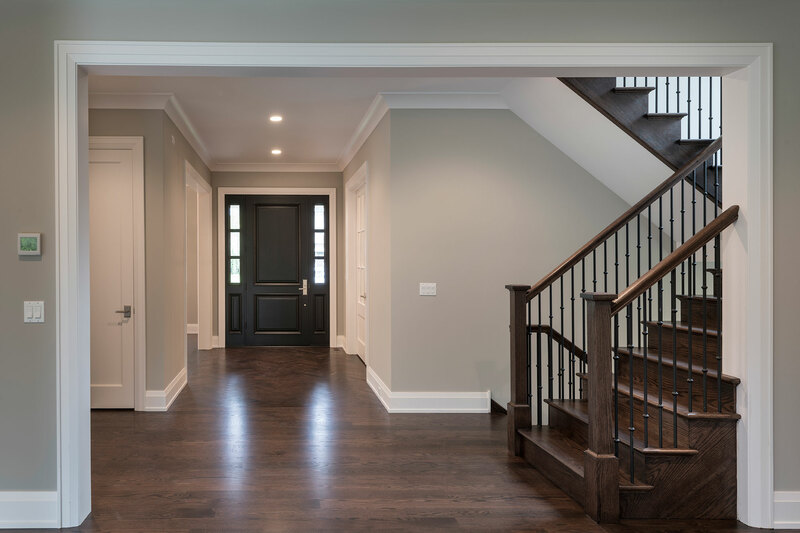 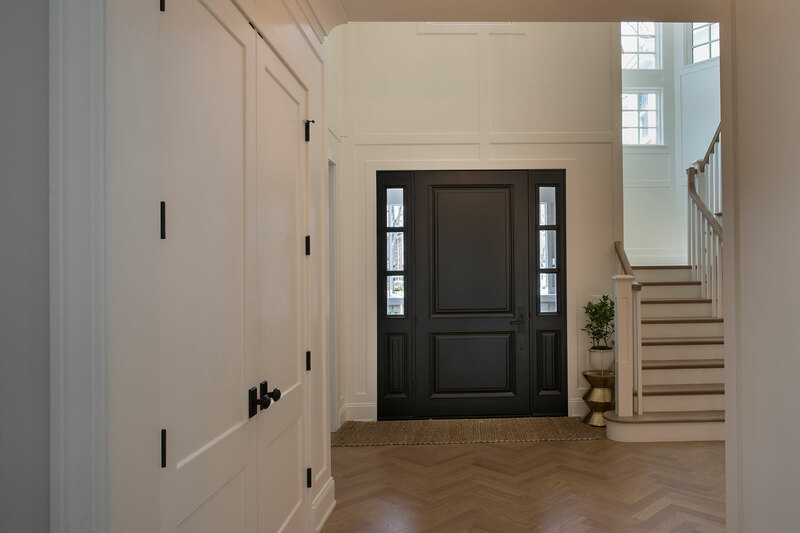 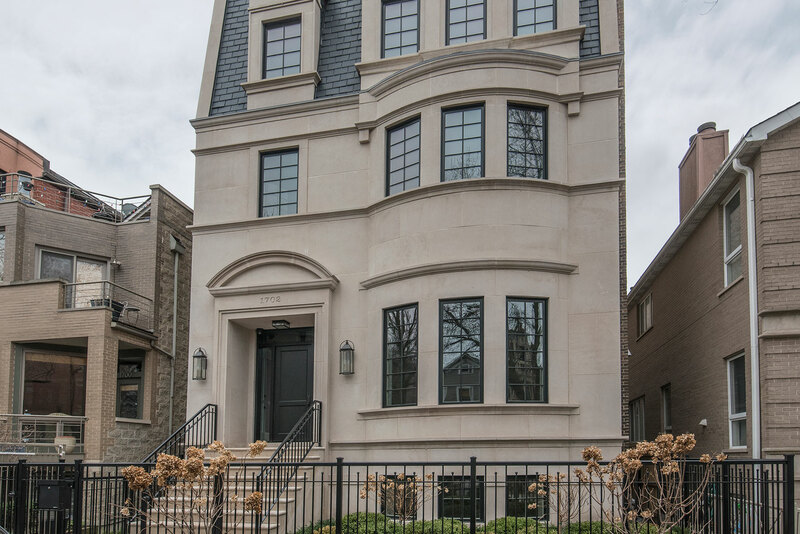 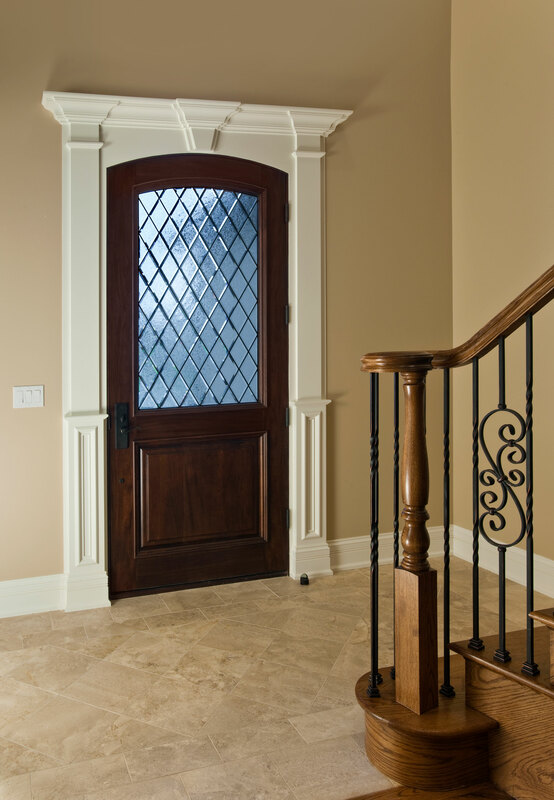 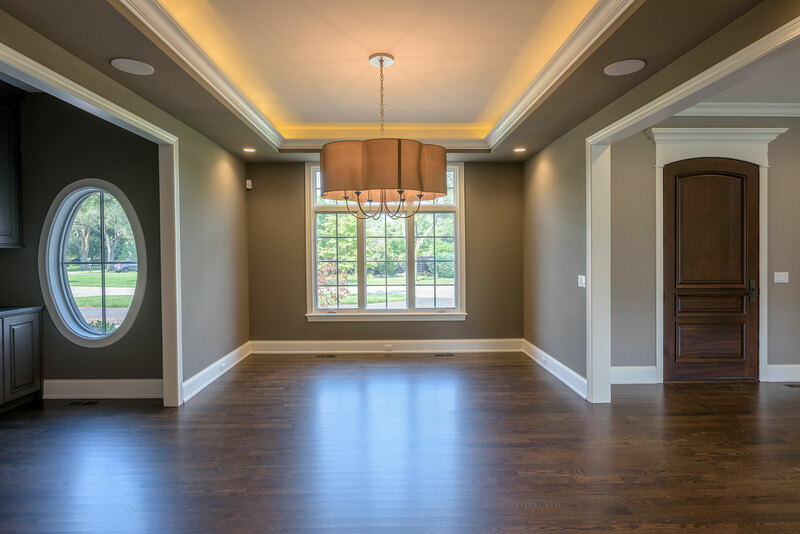 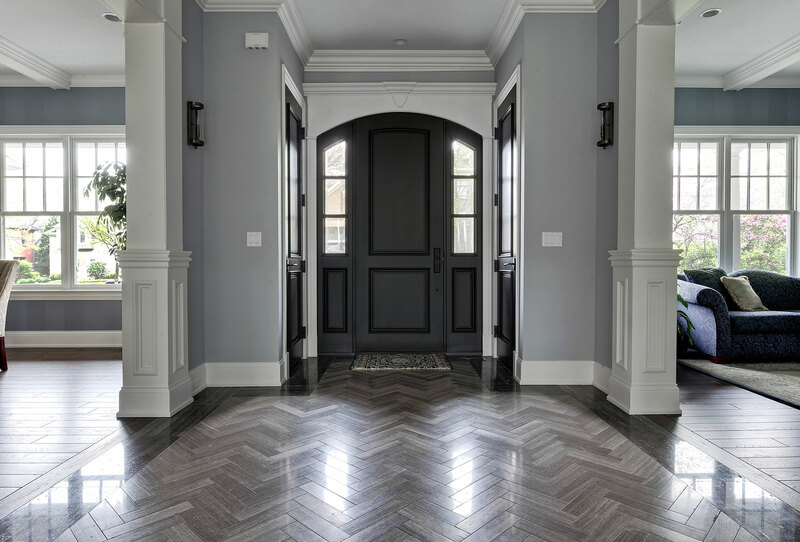 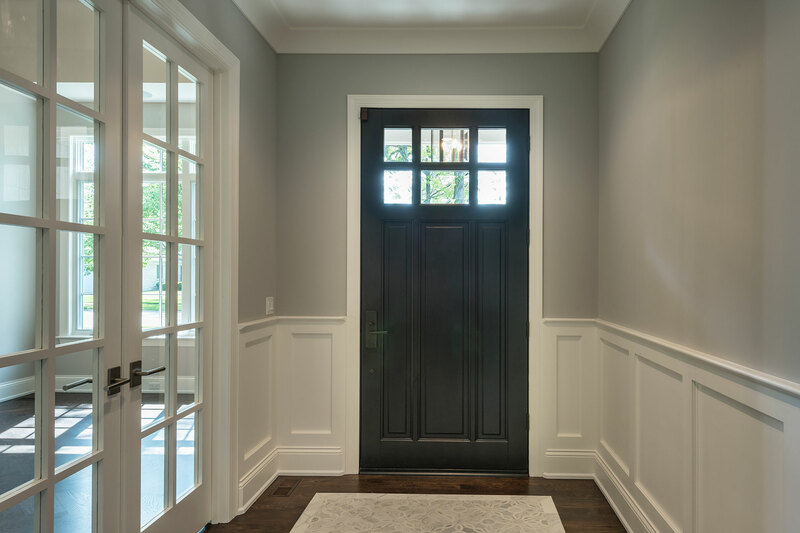 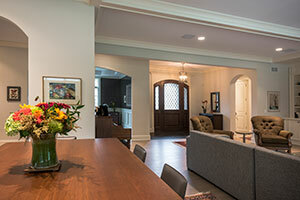 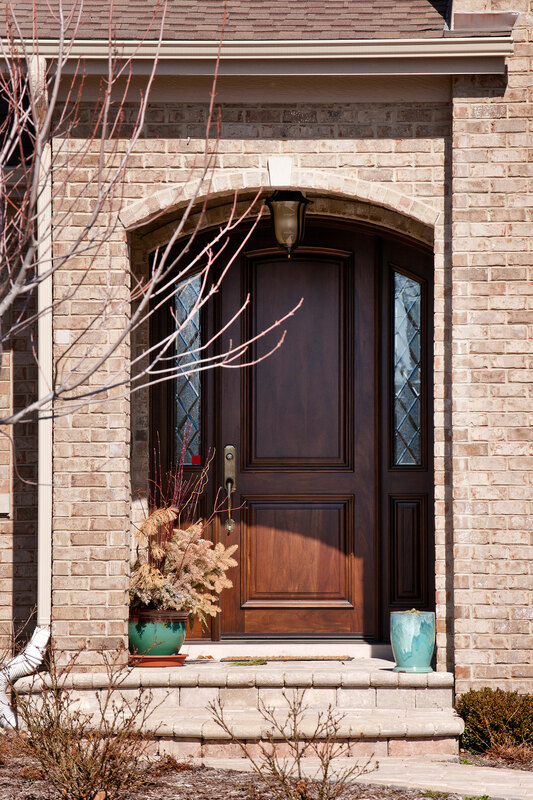 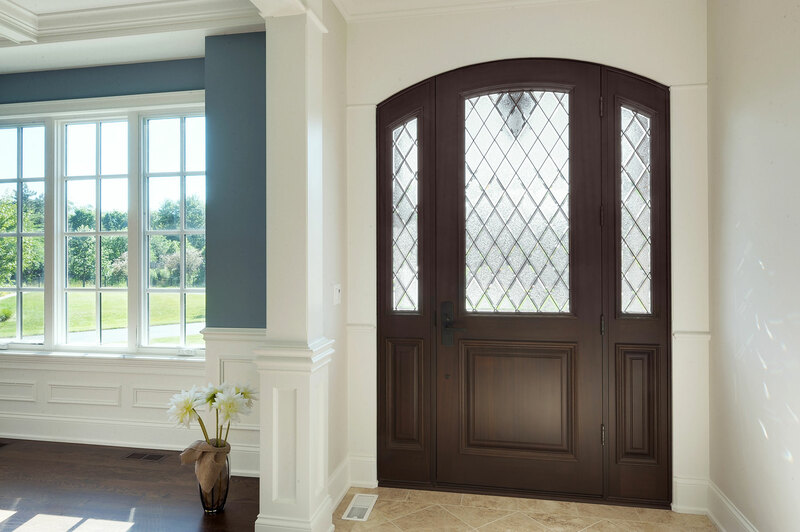 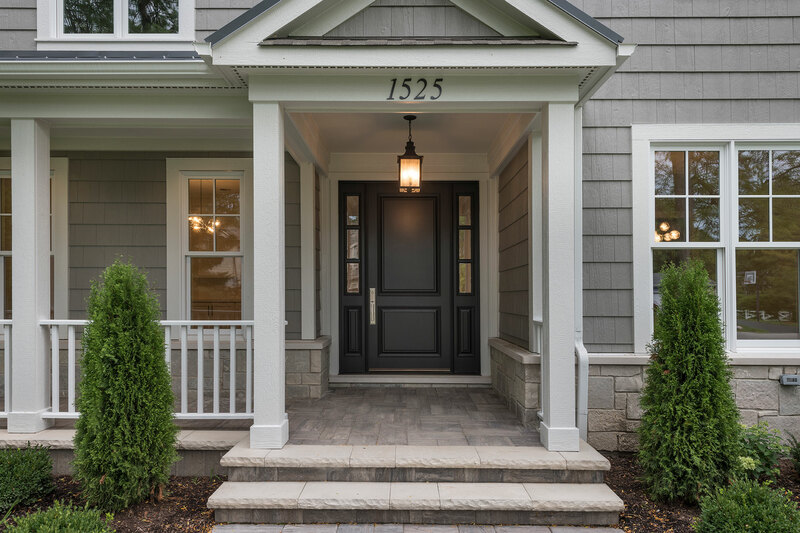 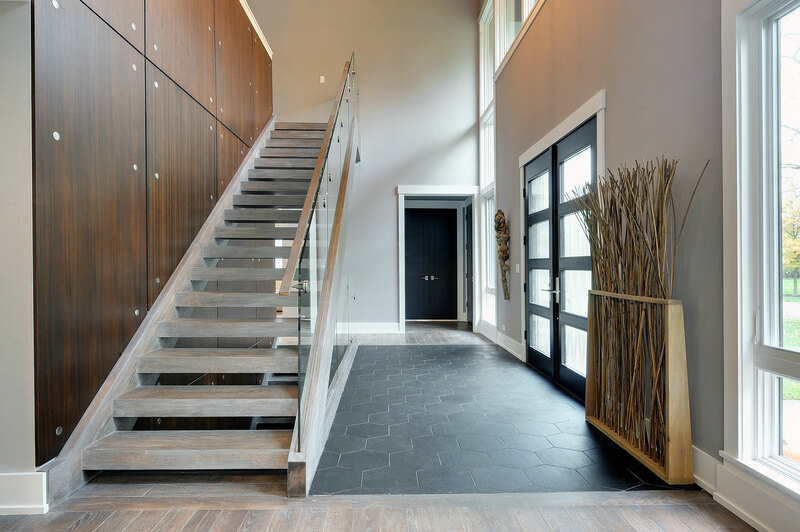 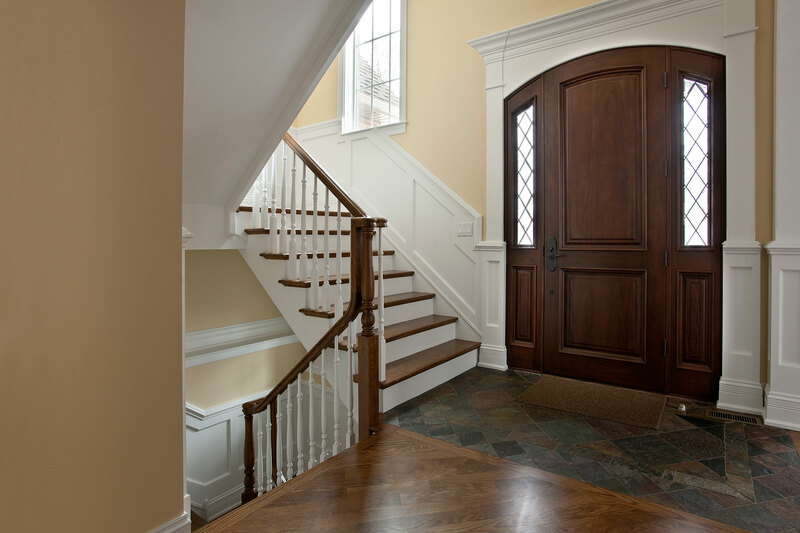 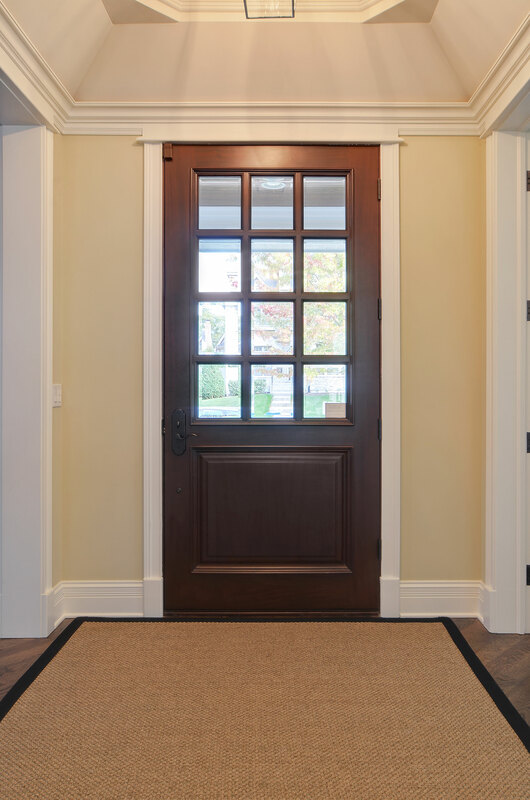 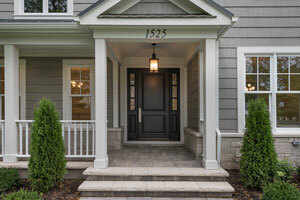 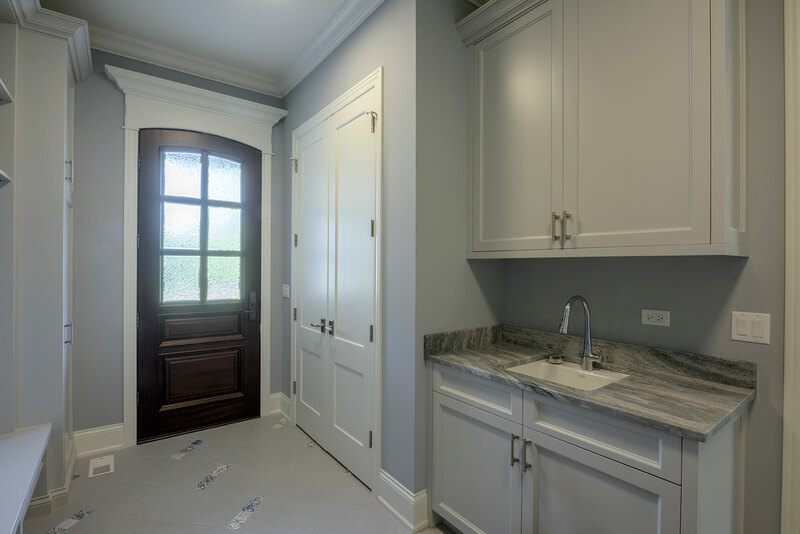 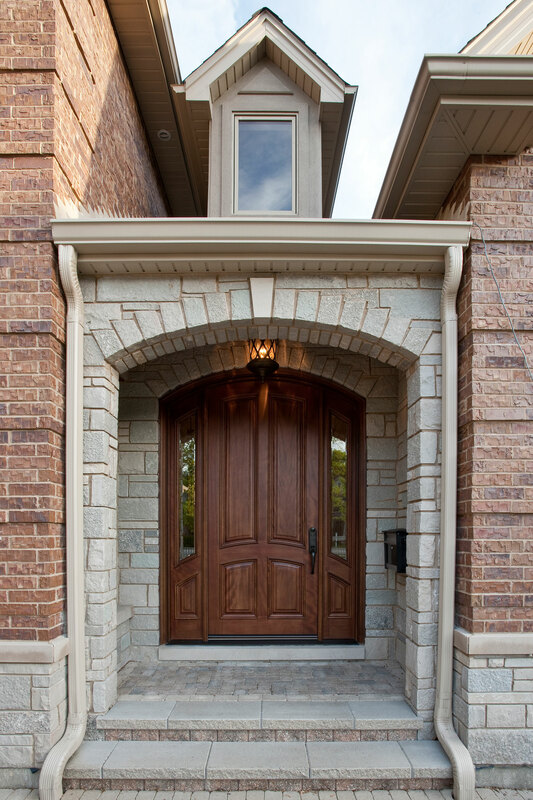 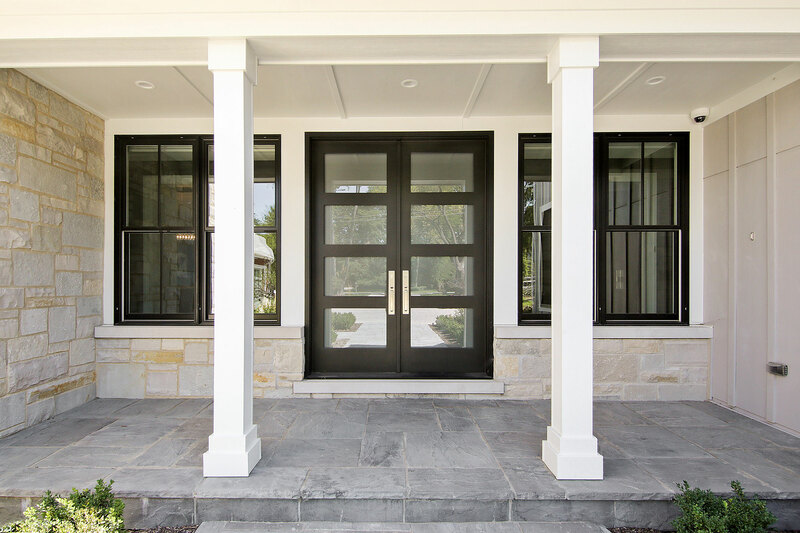 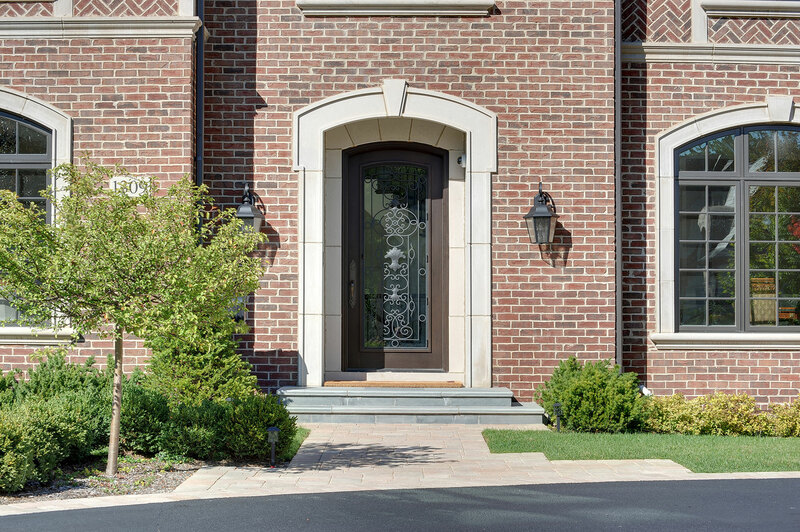 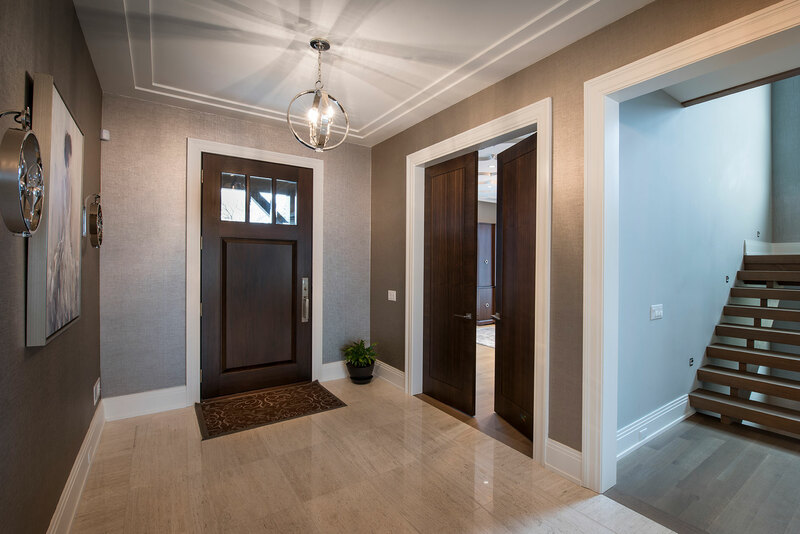 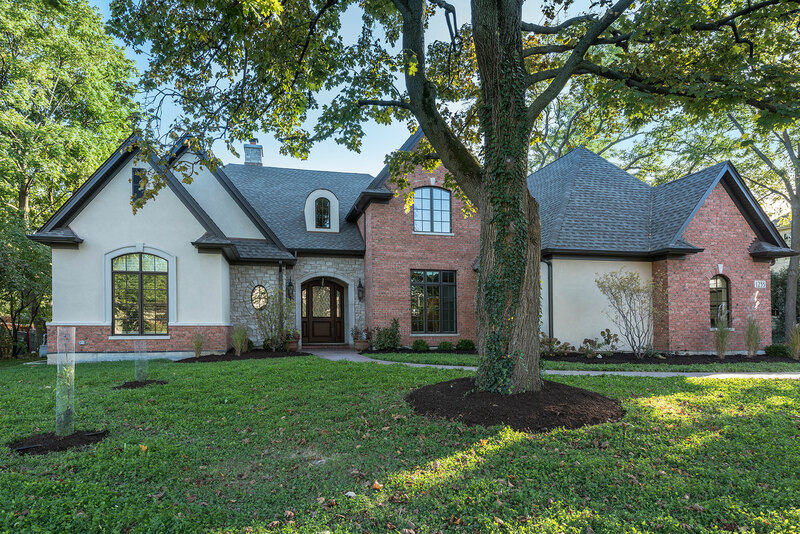 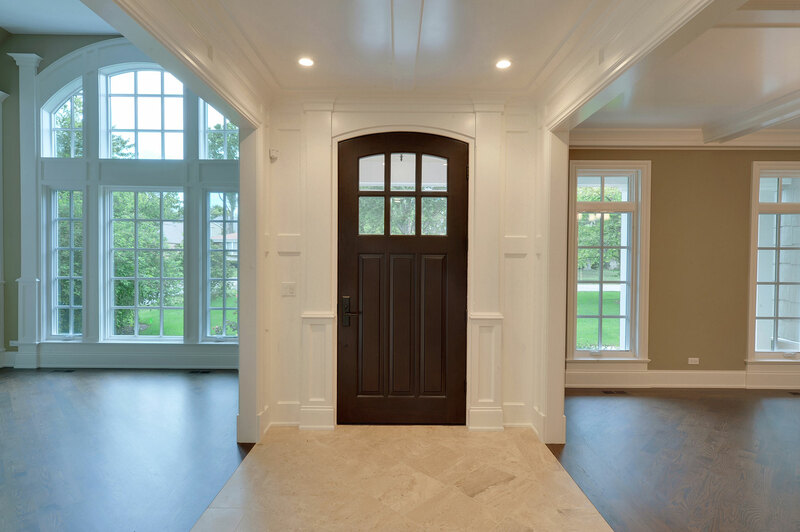 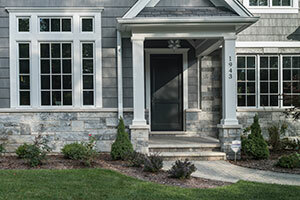 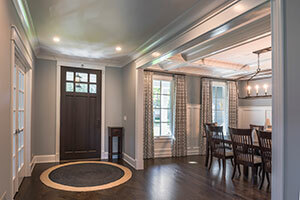 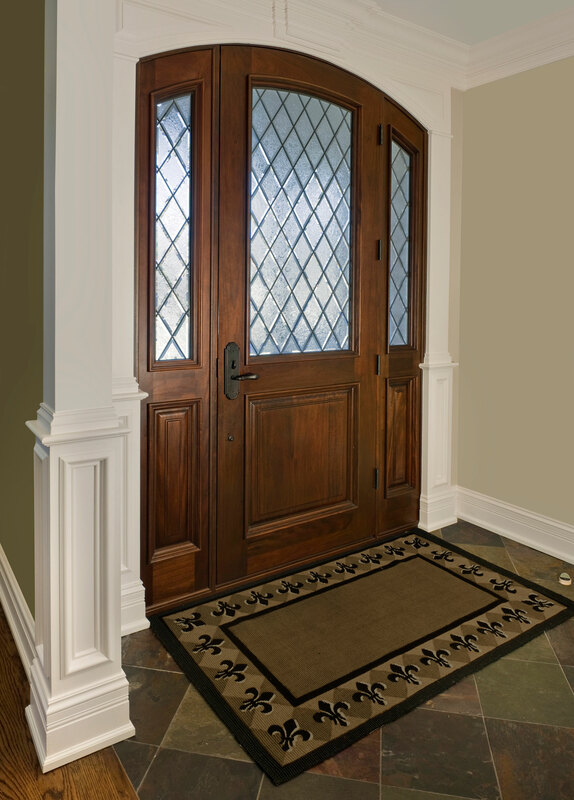 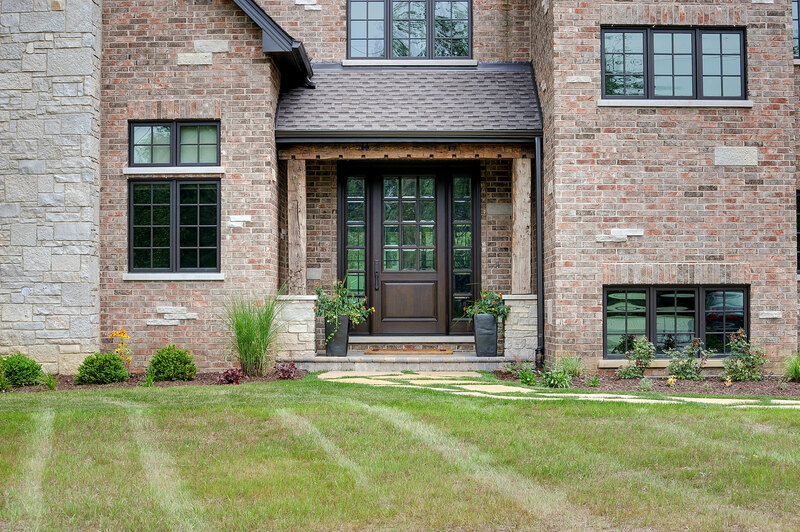 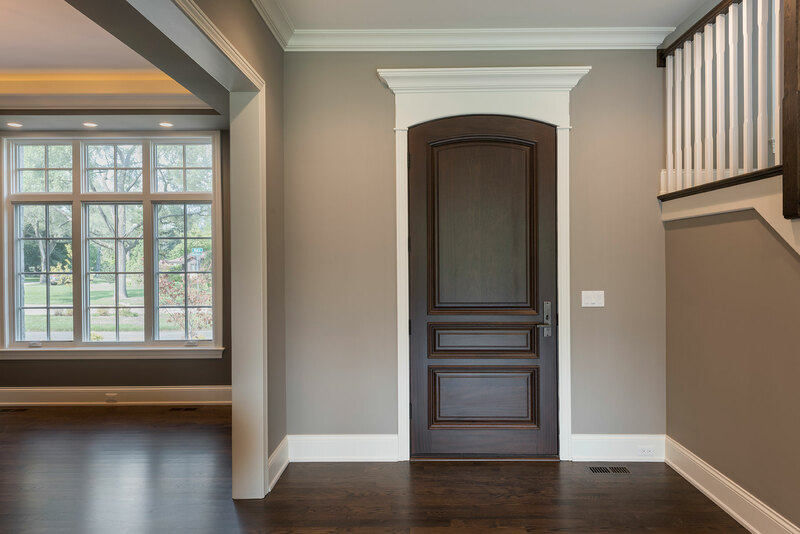 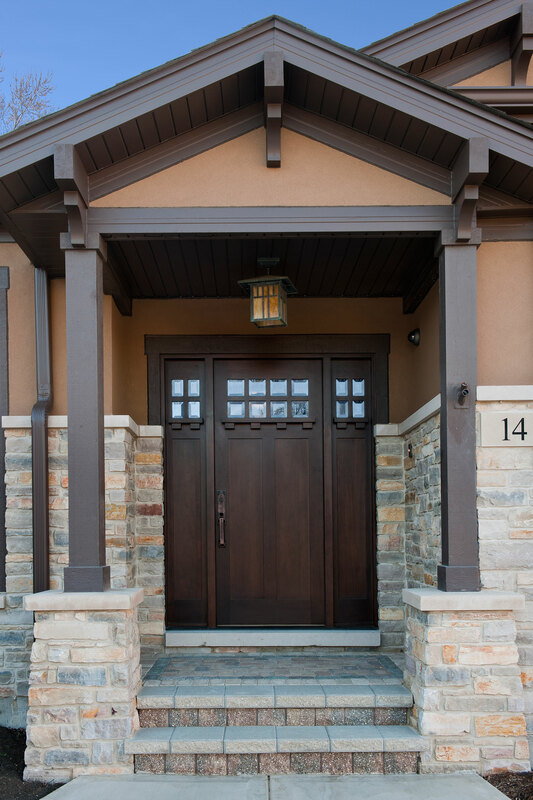 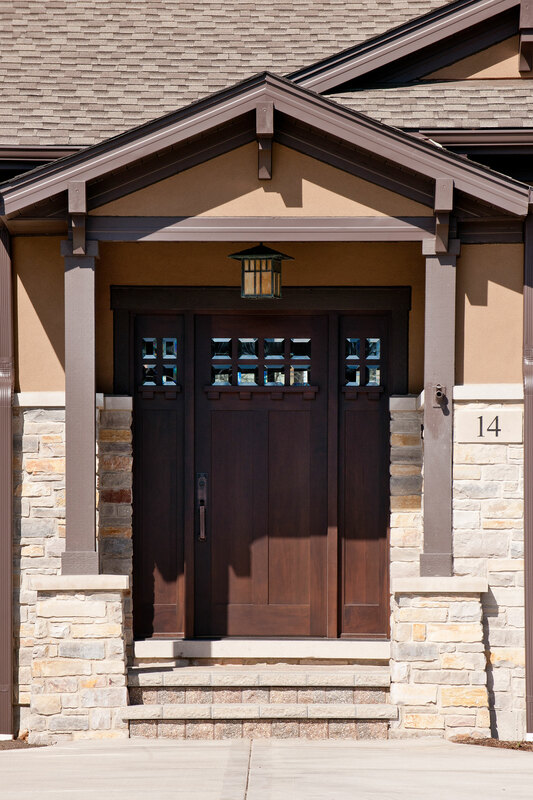 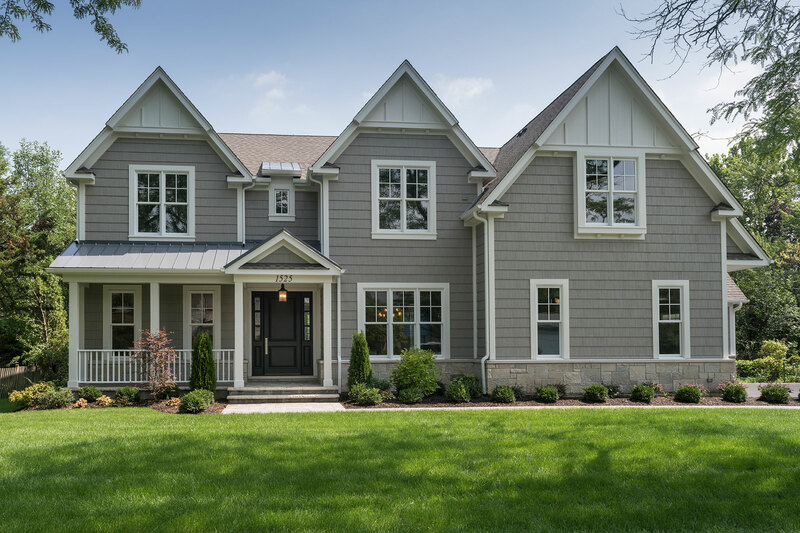 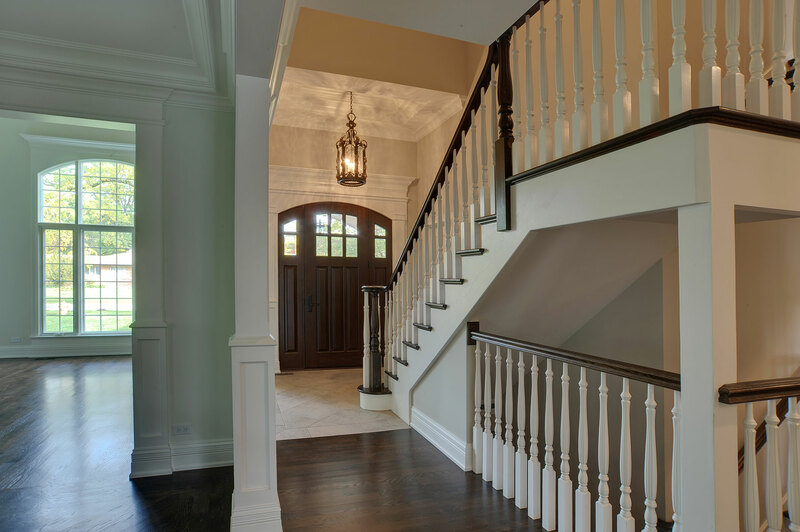 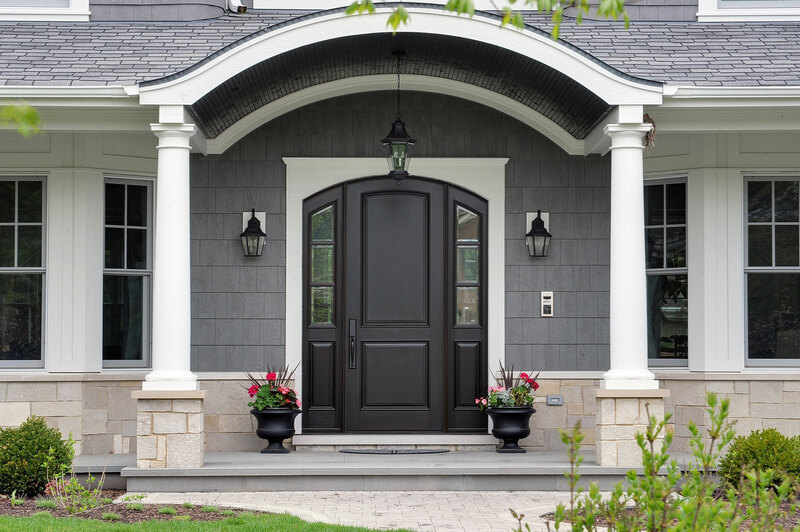 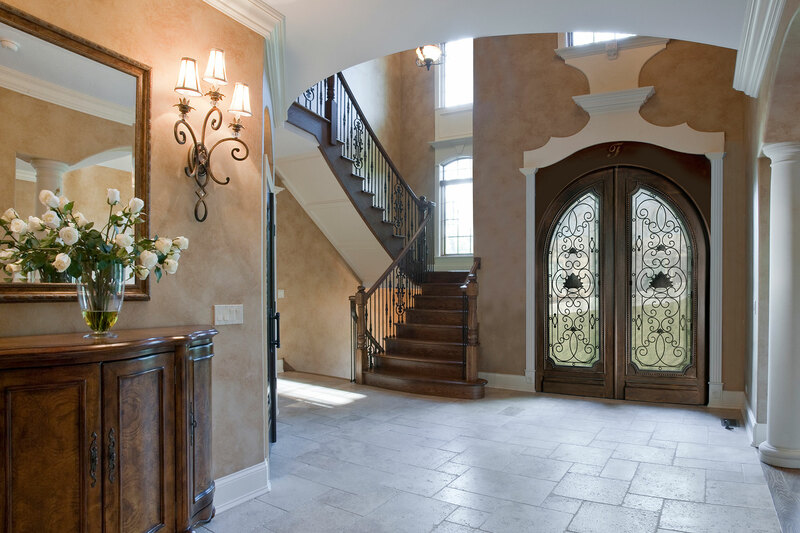 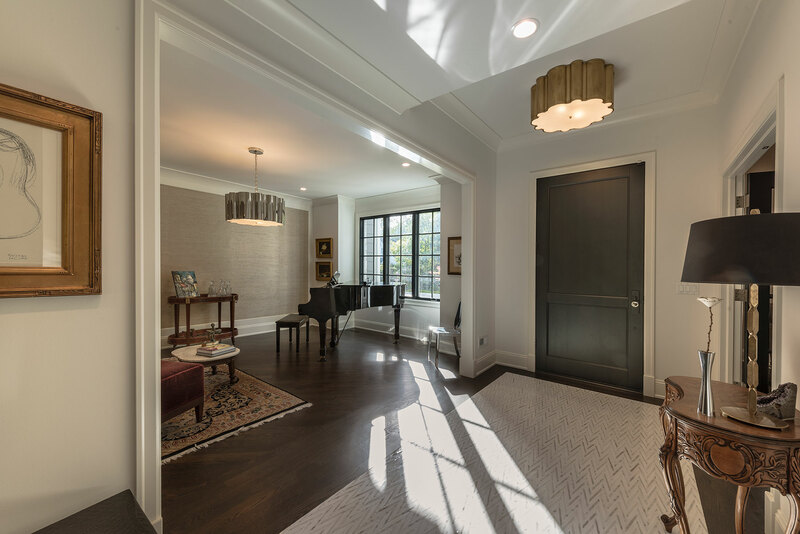 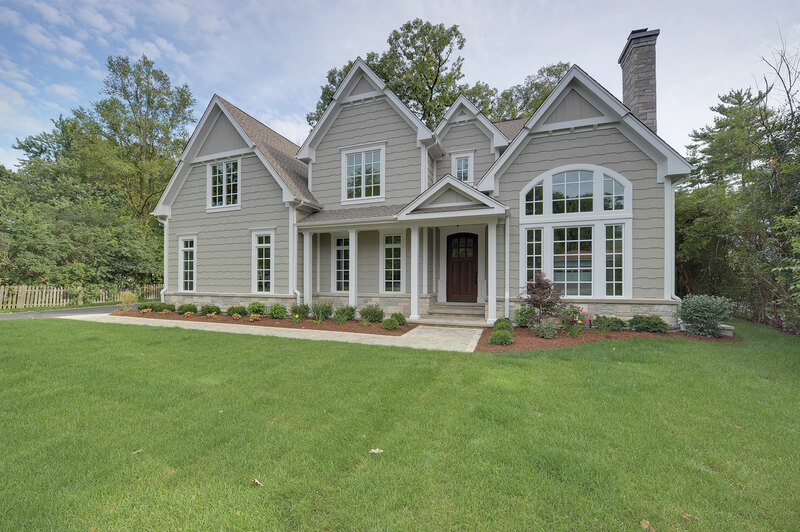 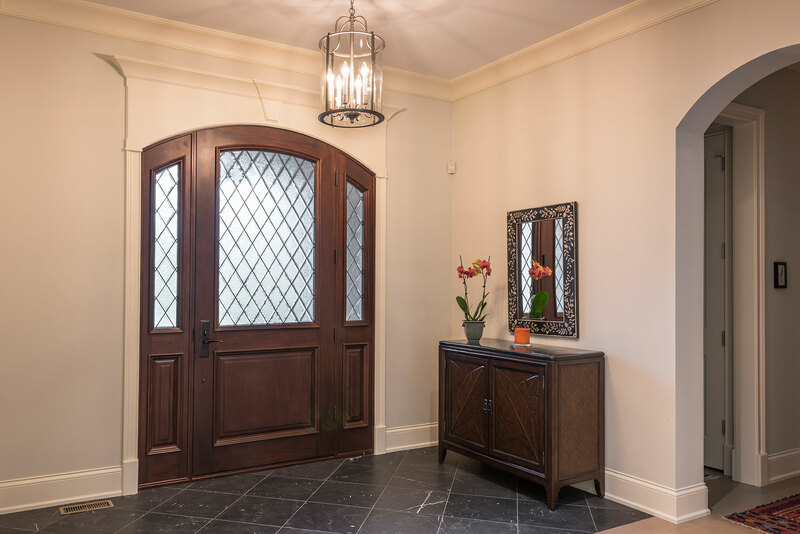 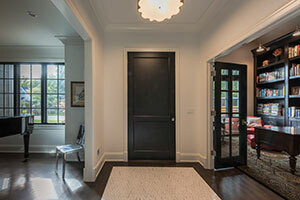 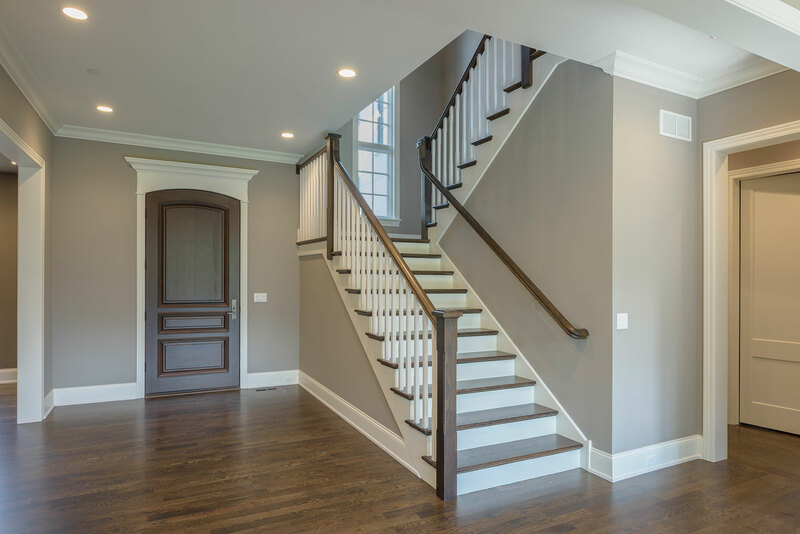 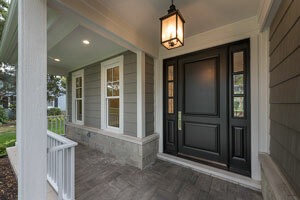 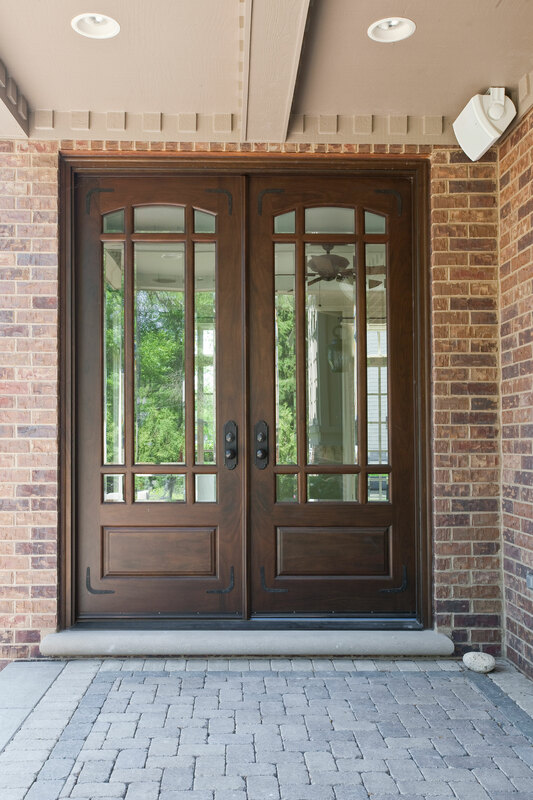 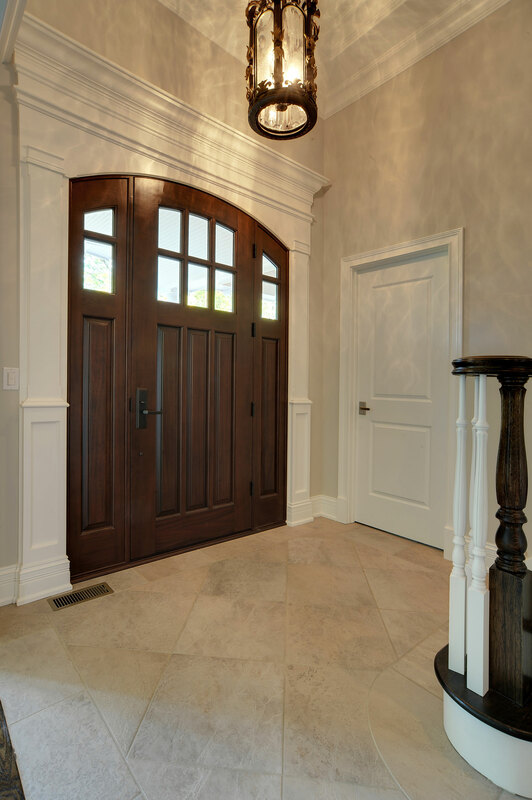 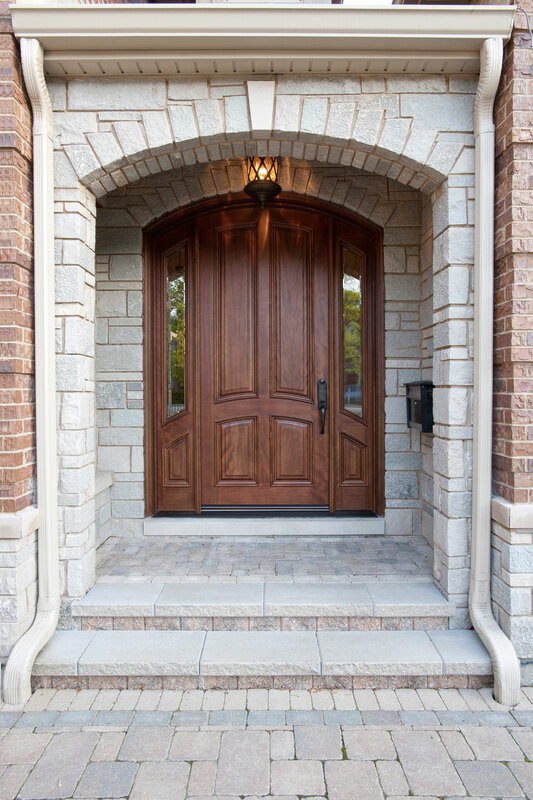 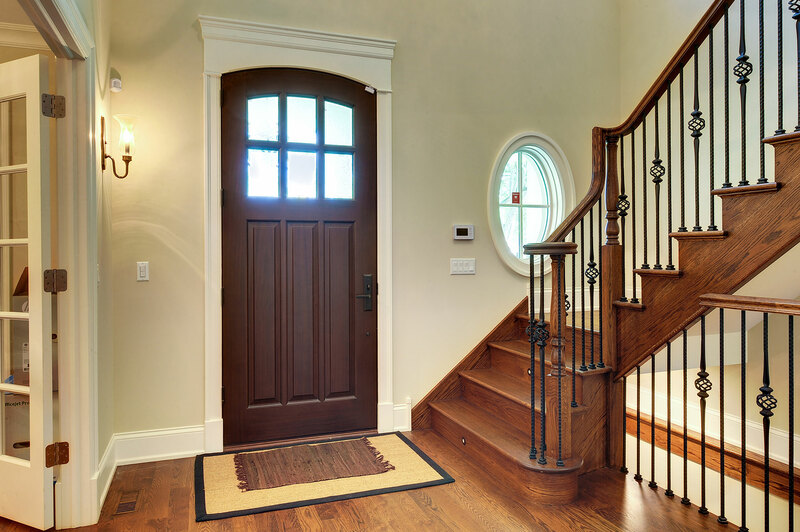 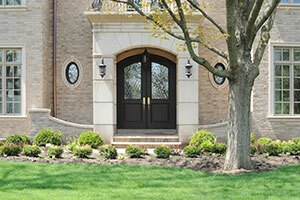 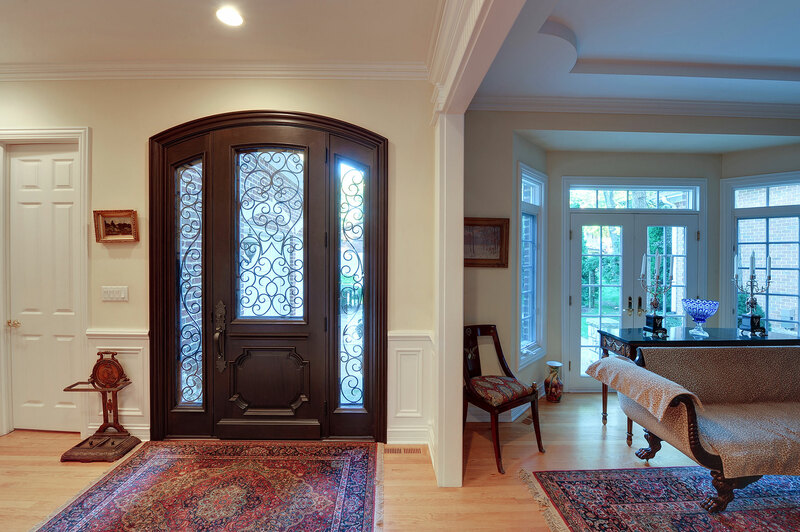 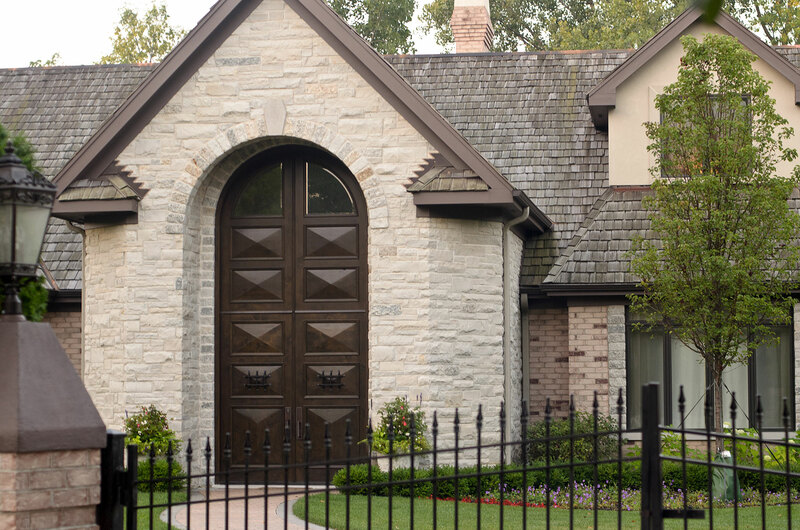 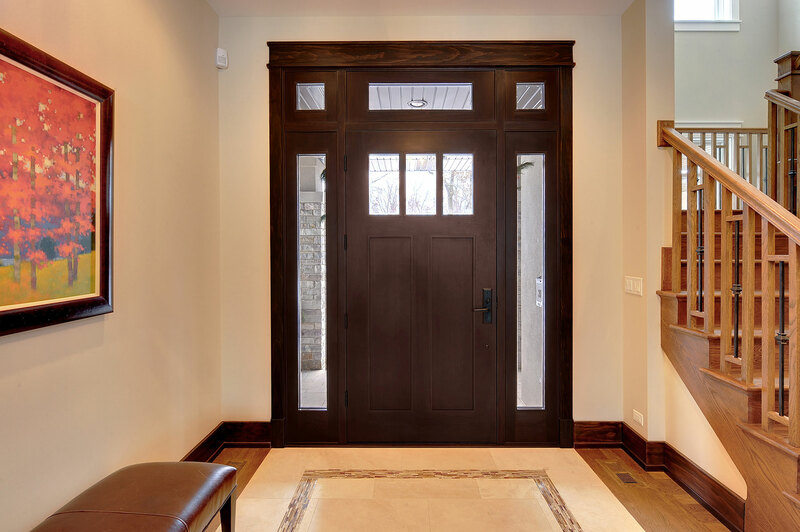 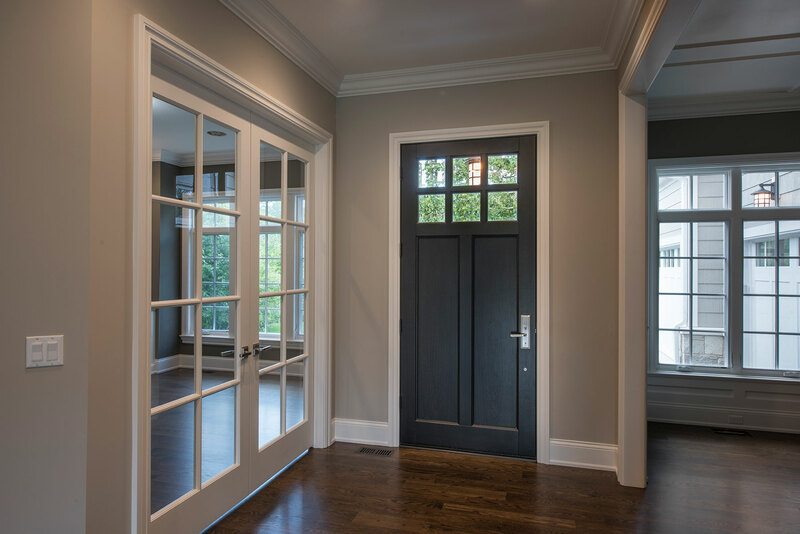 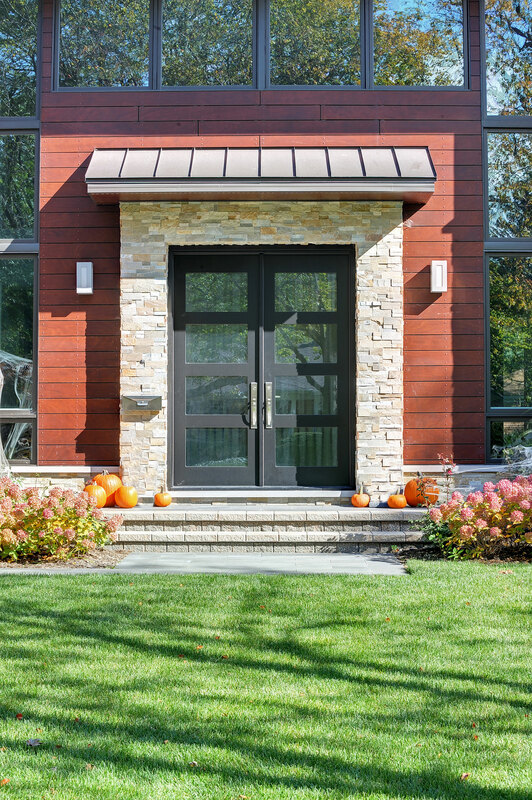 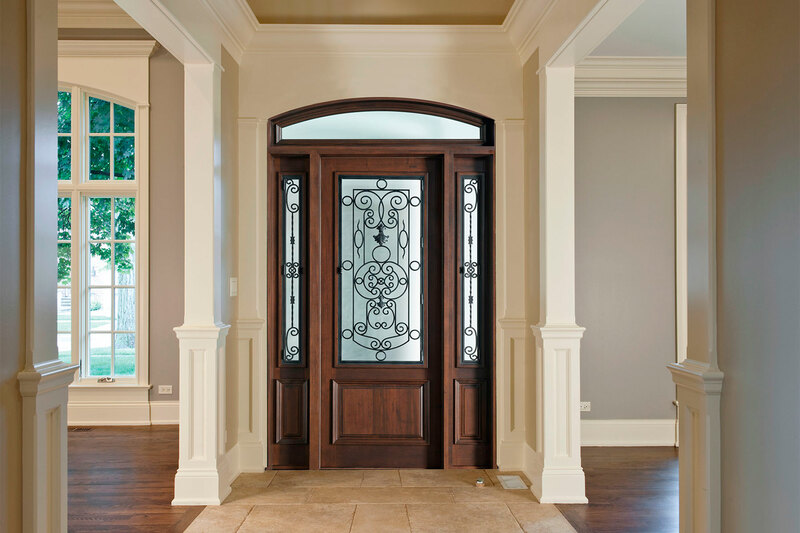 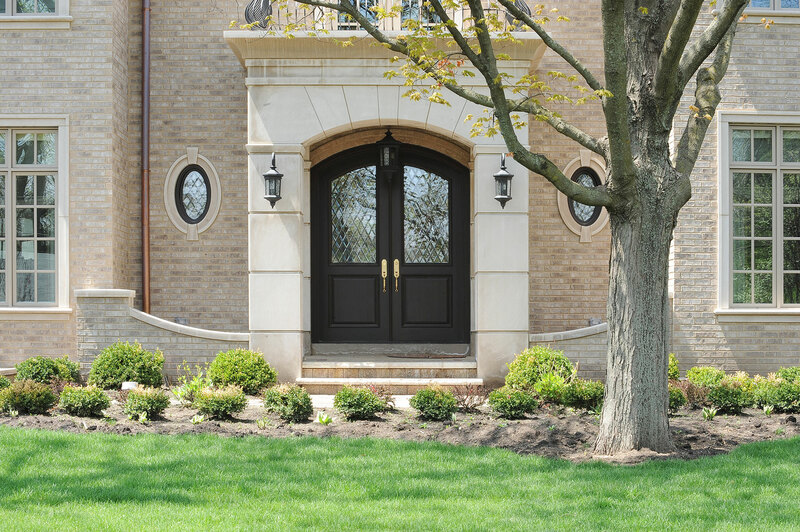 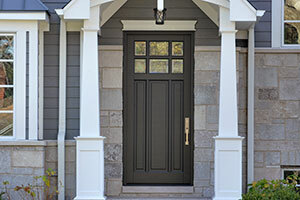 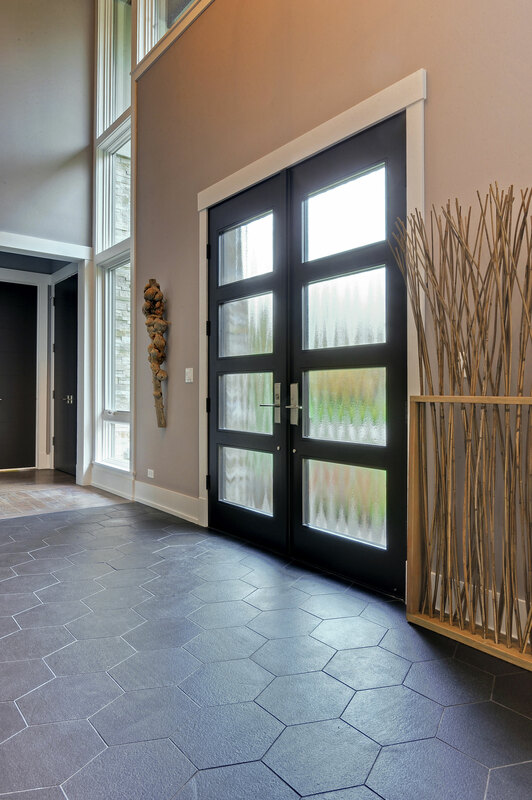 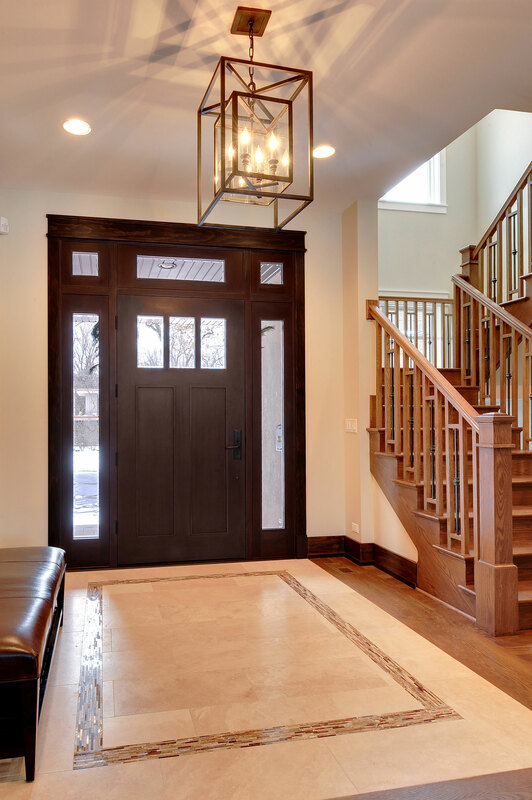 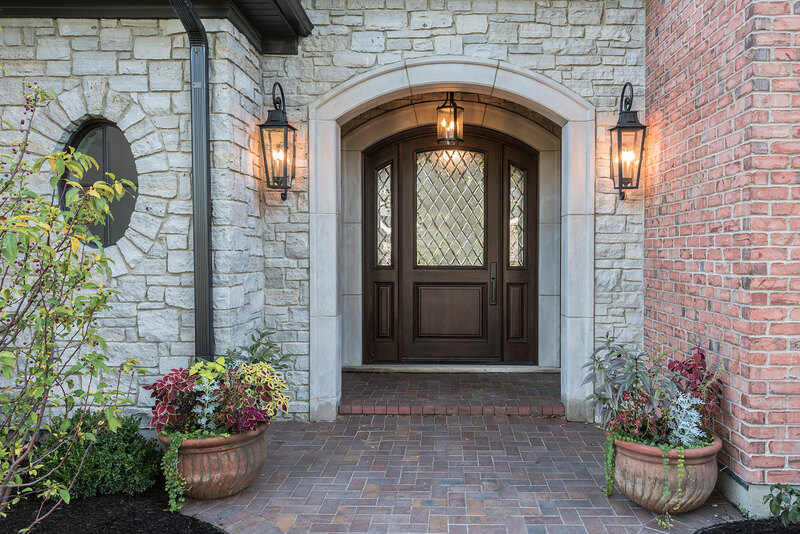 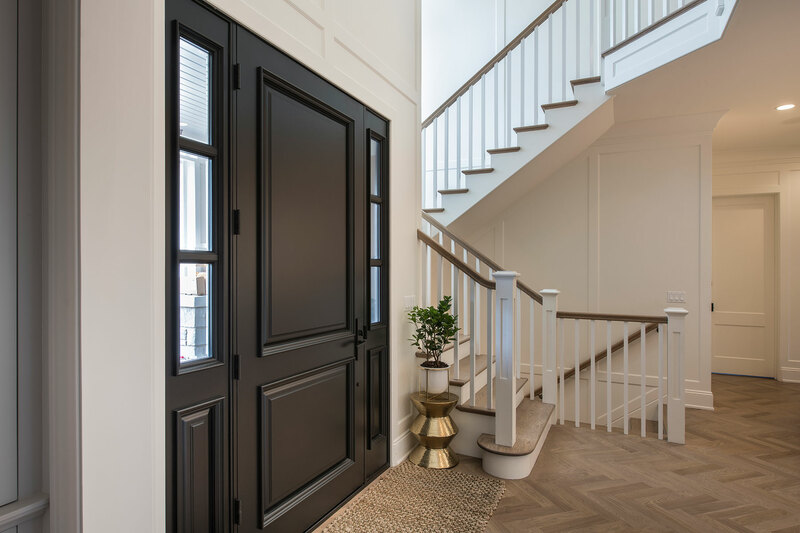 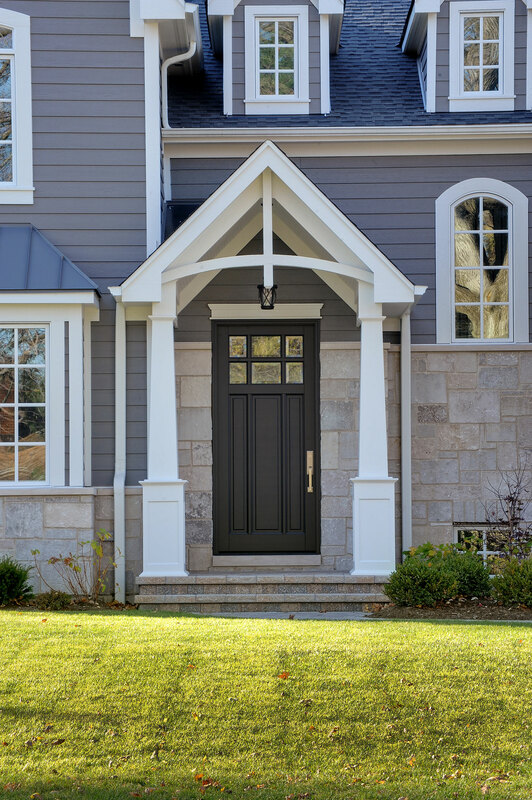 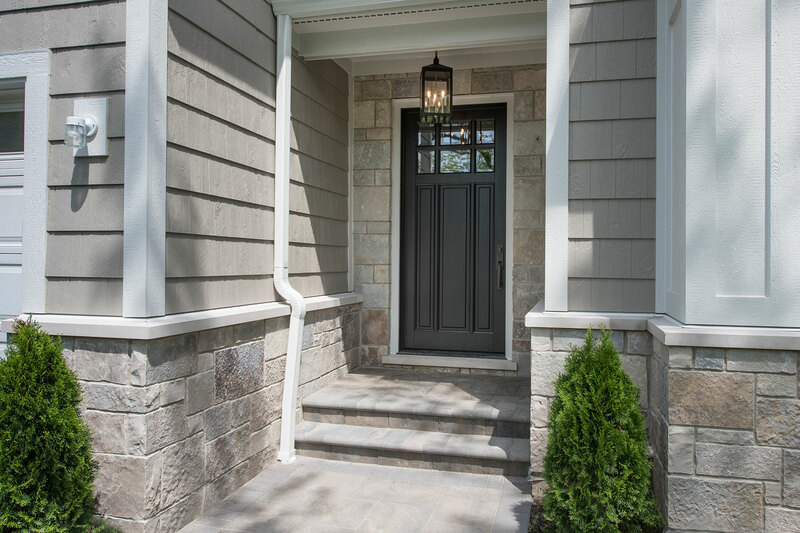 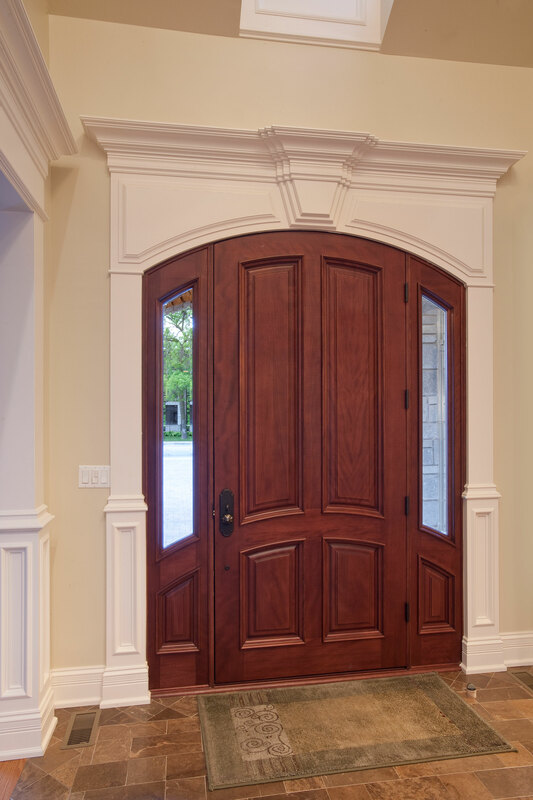 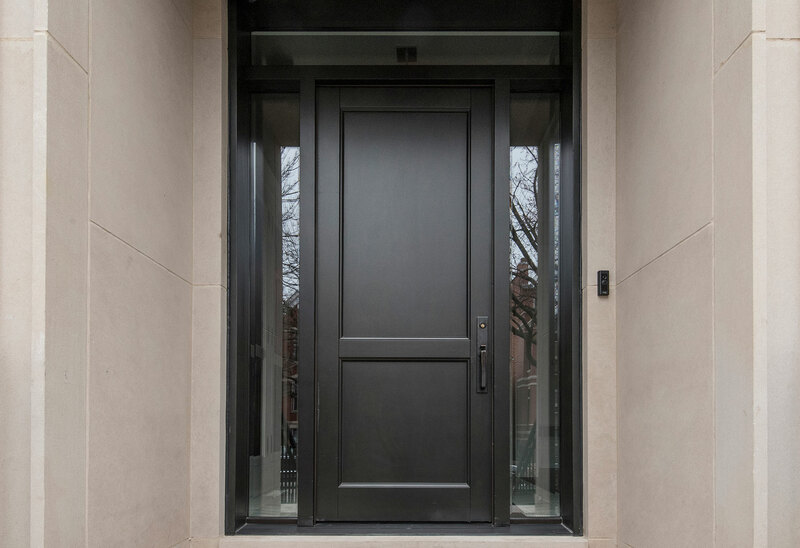 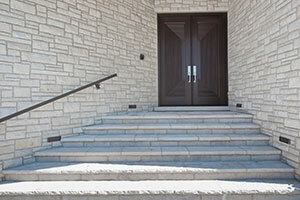 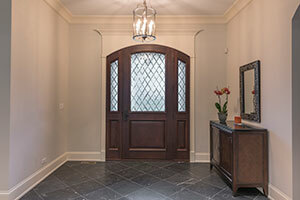 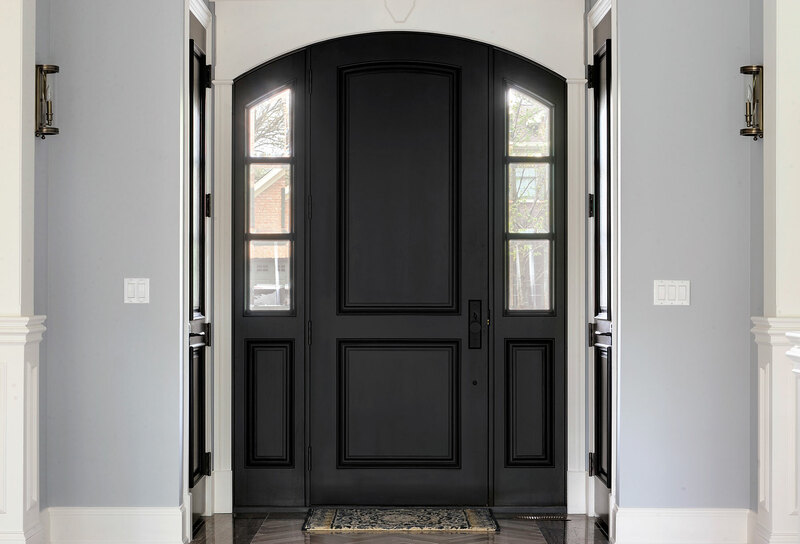 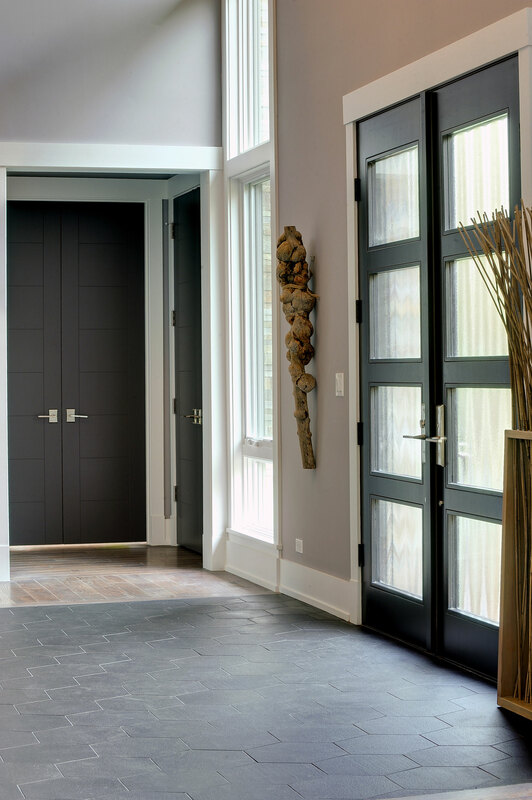 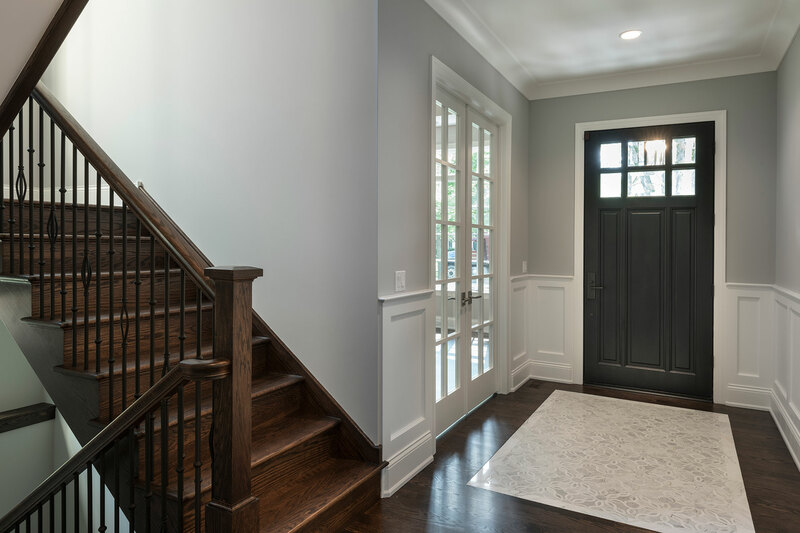 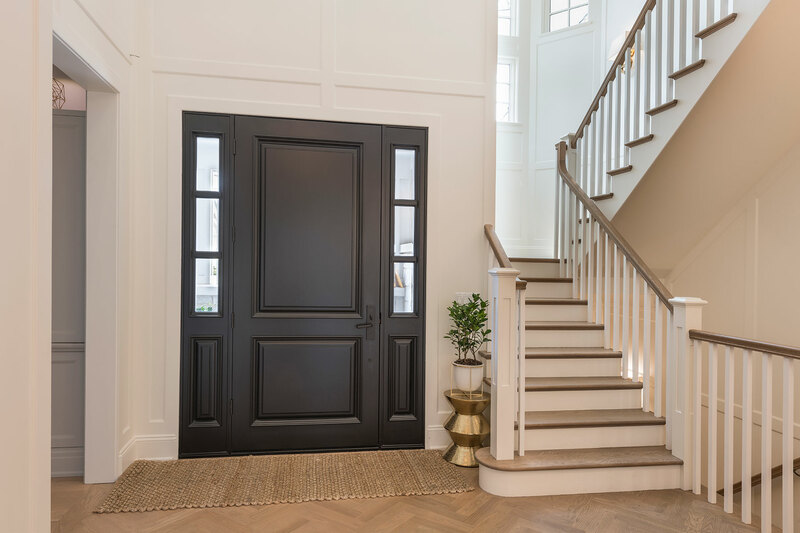 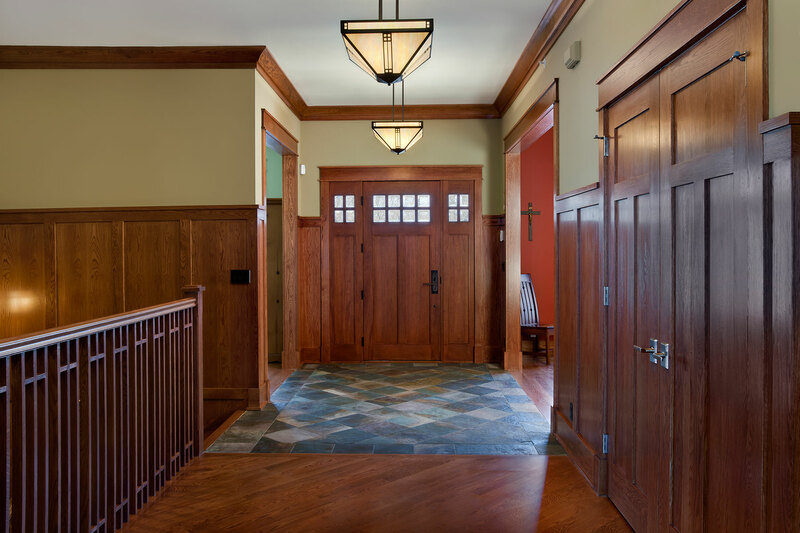 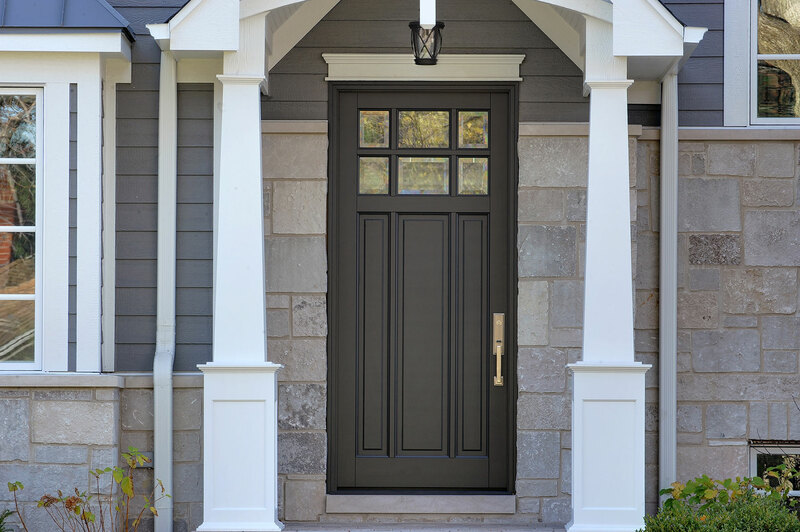 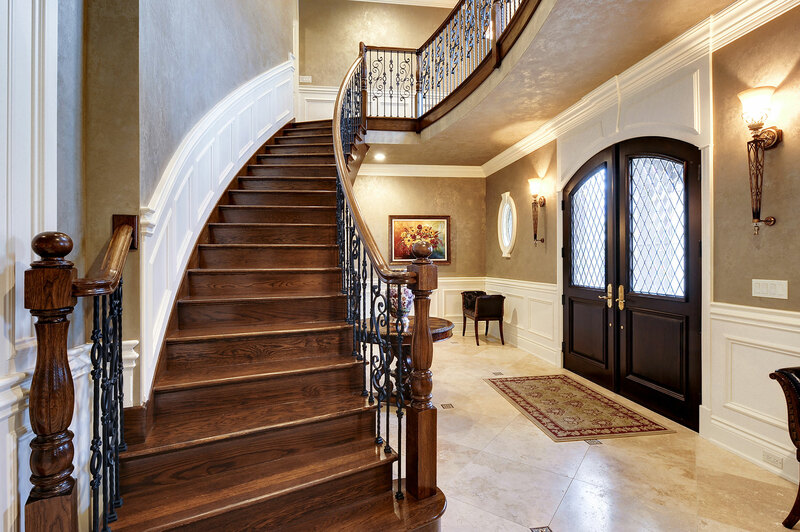 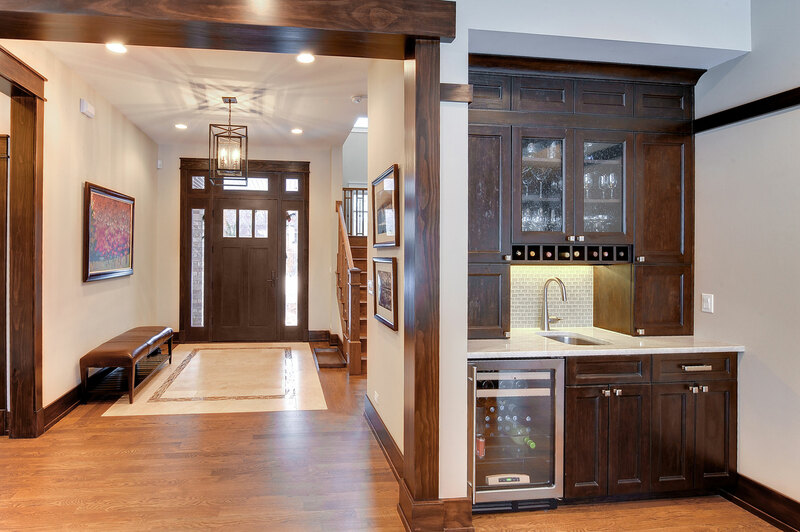 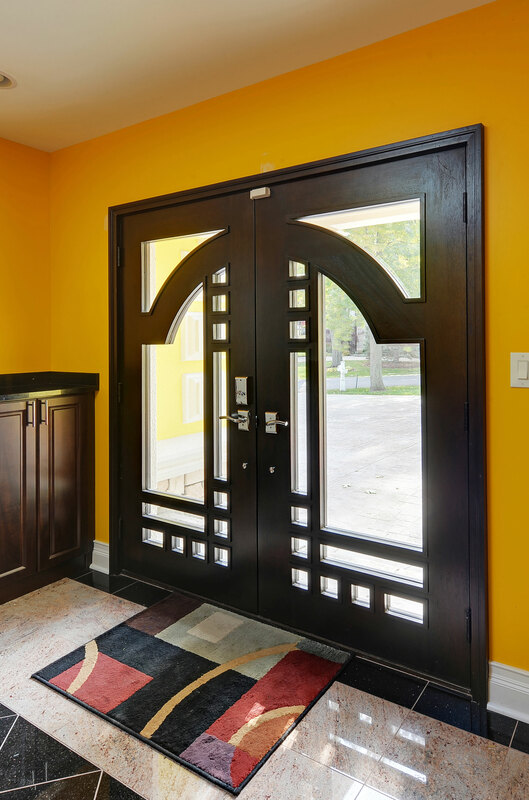 Glenview Haus provides made-to-order wooden entry ways that give clients the ability to express themselves and their home with a beautifully crafted, furniture-grade entry doors. 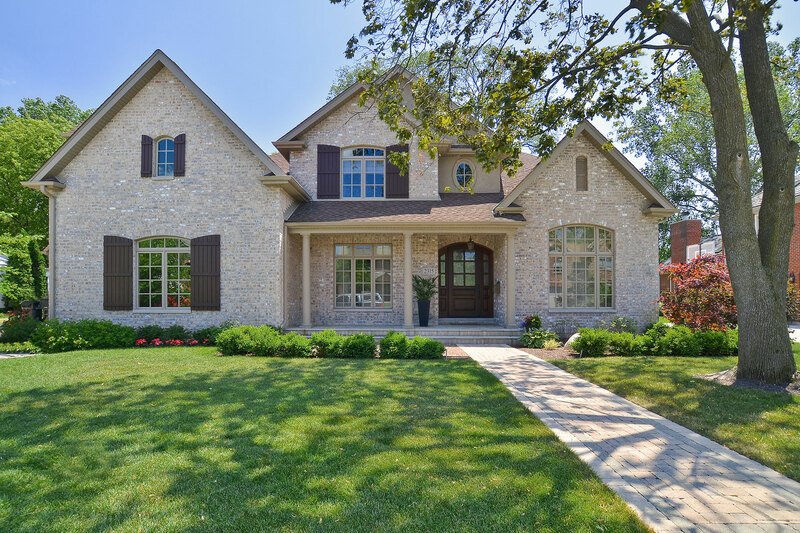 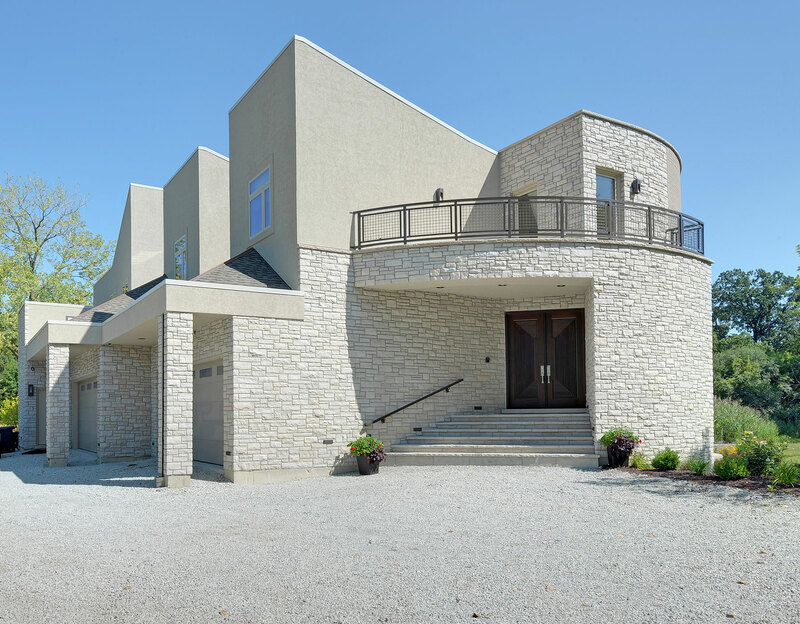 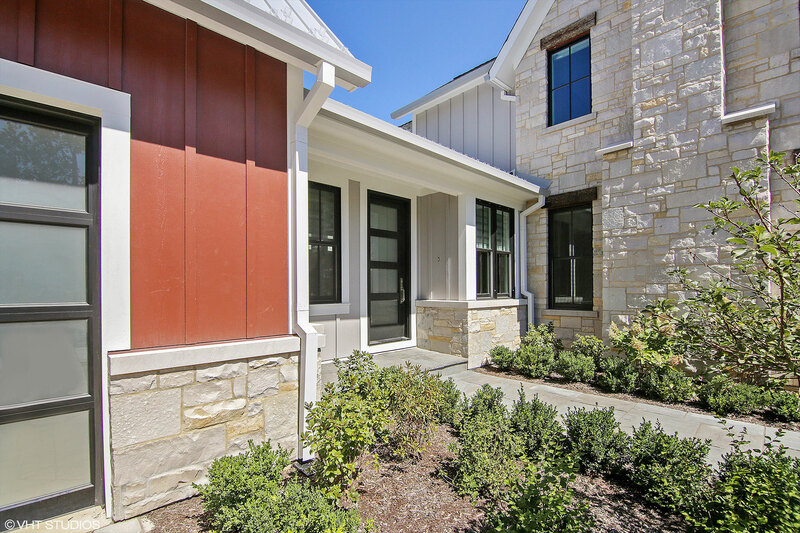 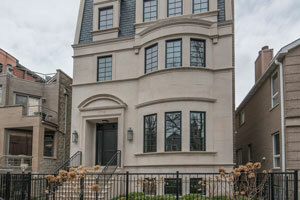 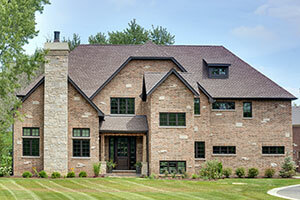 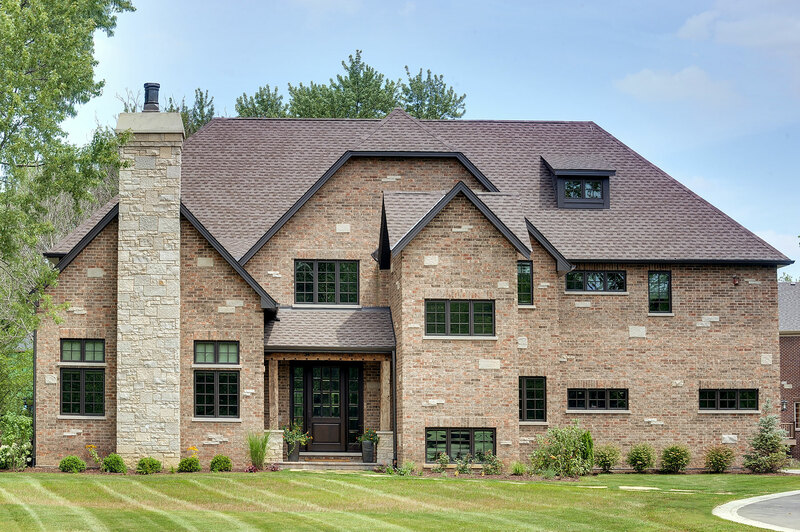 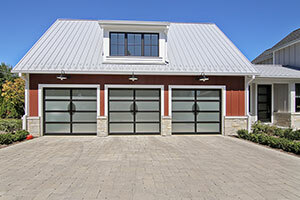 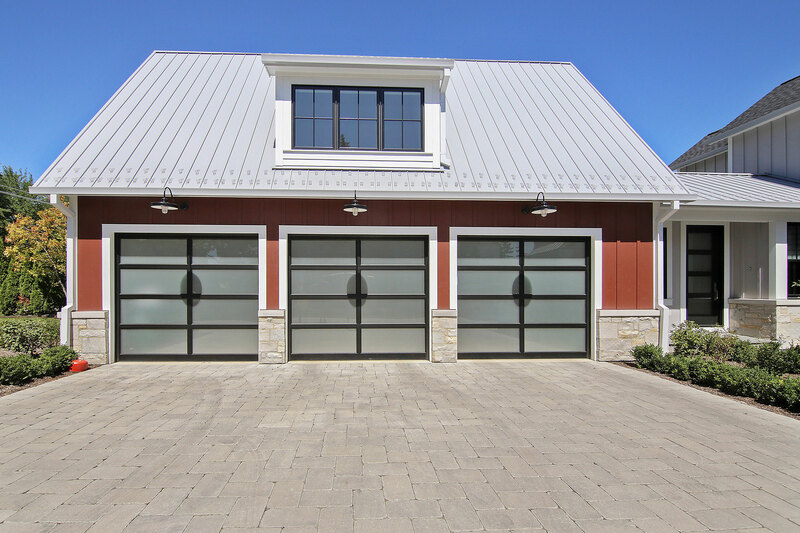 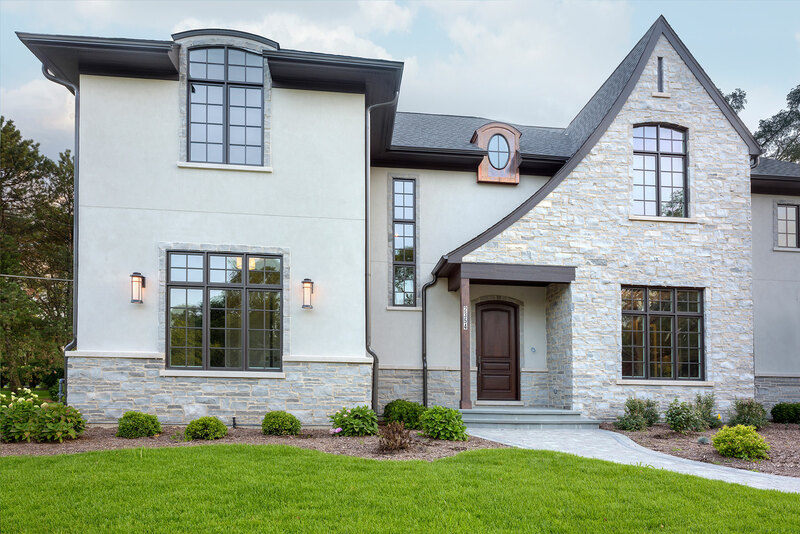 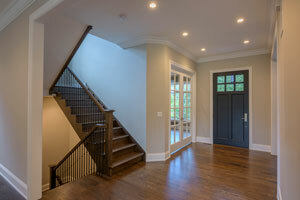 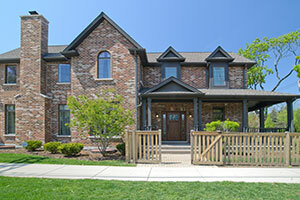 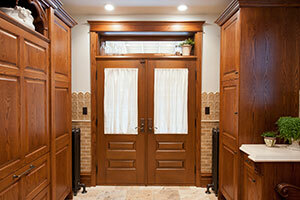 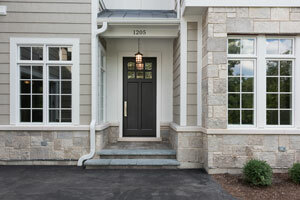 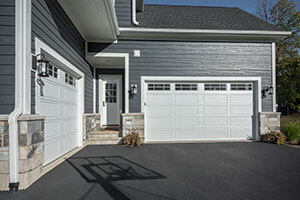 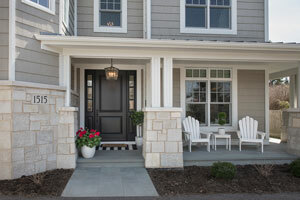 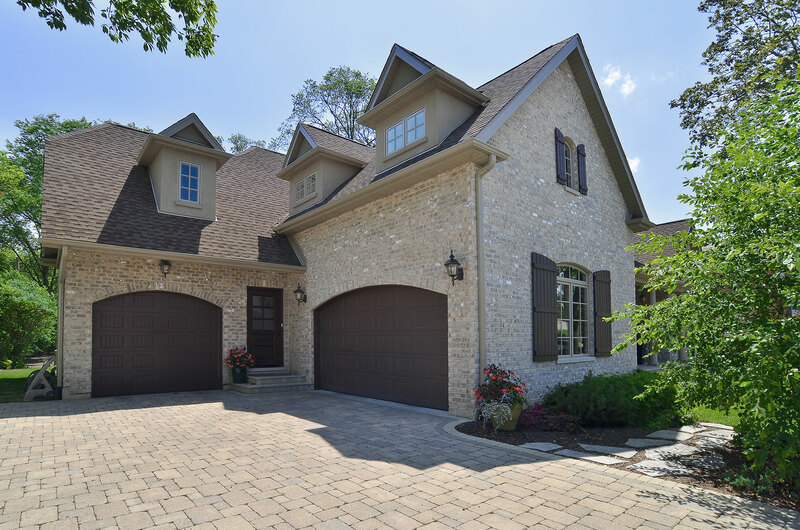 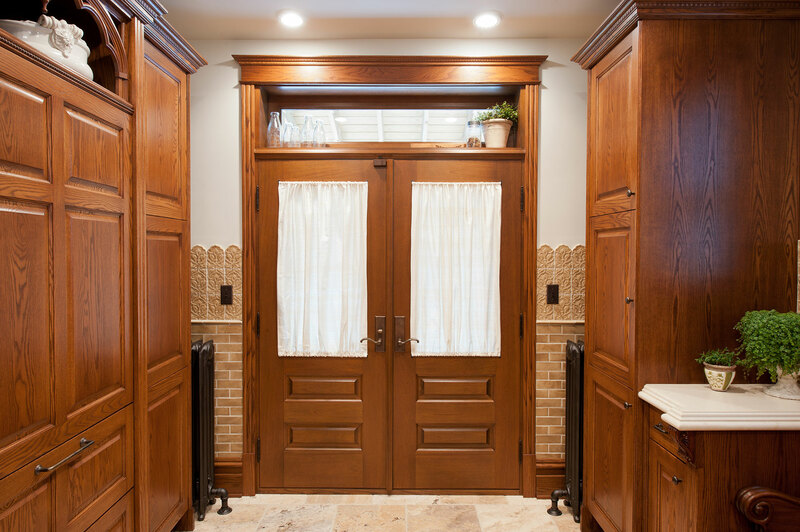 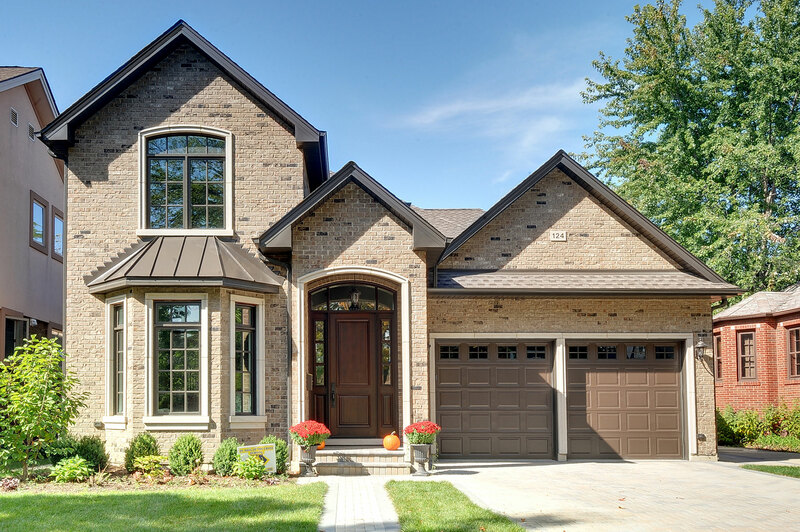 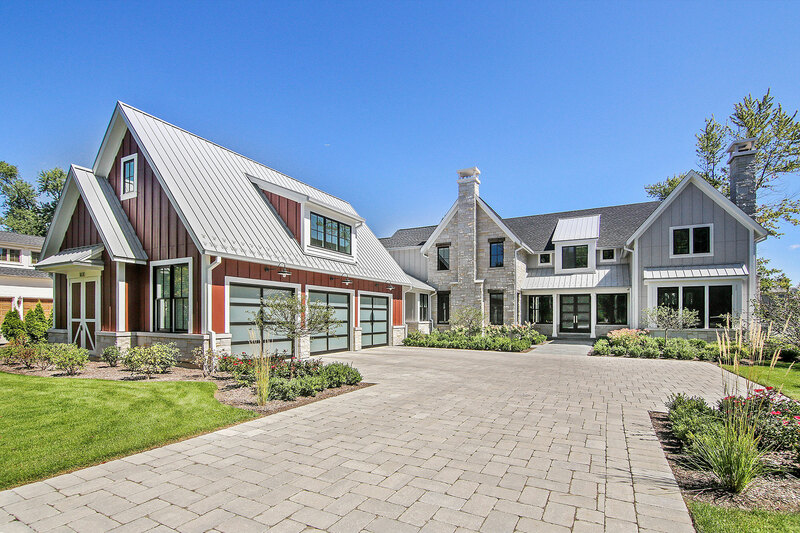 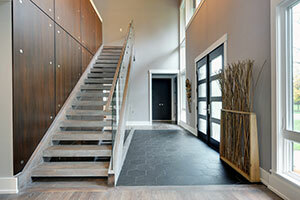 Offering styles ranging from modern to rustic, Glenview Haus has doors to fit every desire. 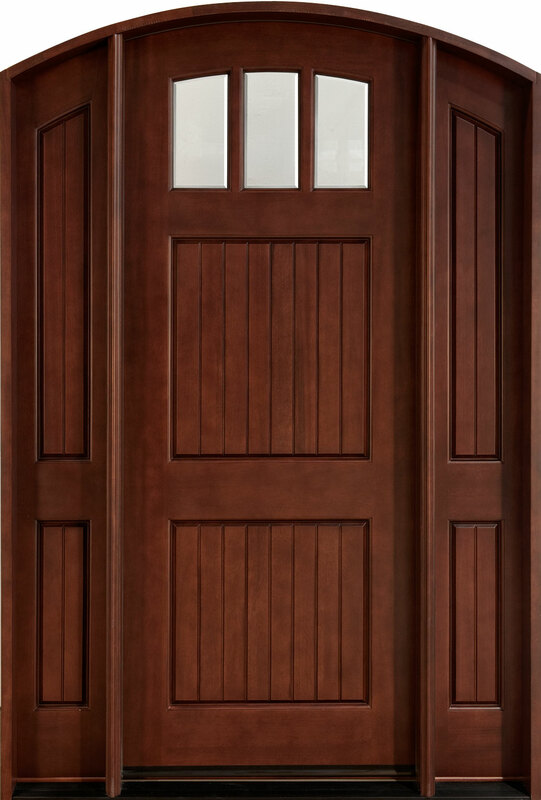 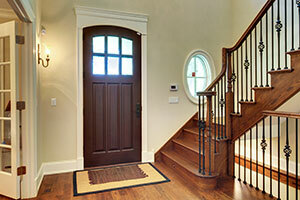 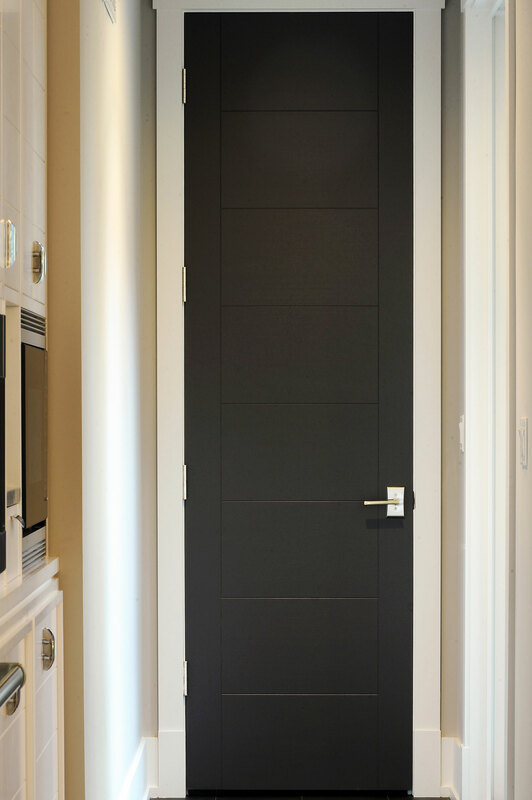 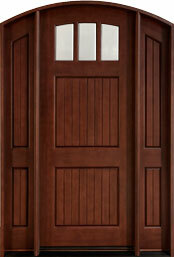 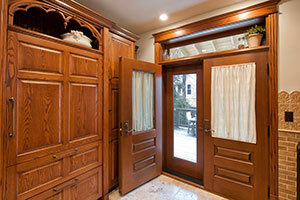 Our engineered solid wood doors are crafted from the world's finest hardwoods. After premium grade components are kiln dried, our craftsmen carefully match colors and grain texture. 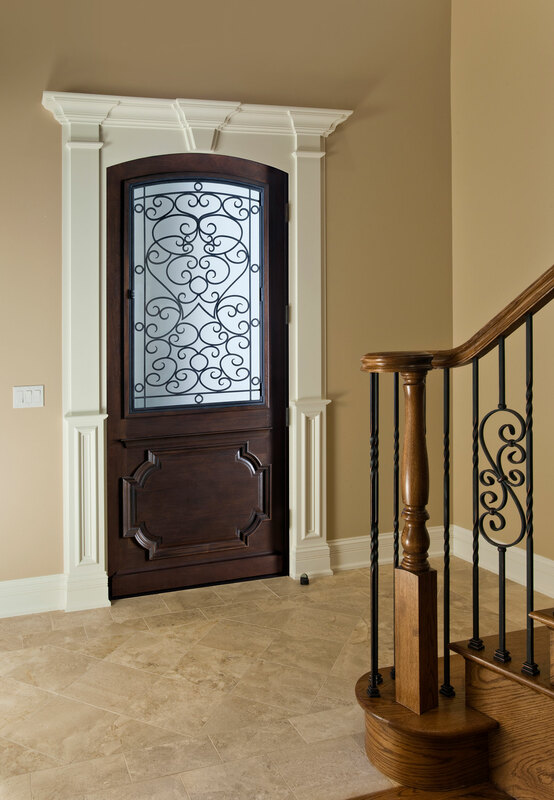 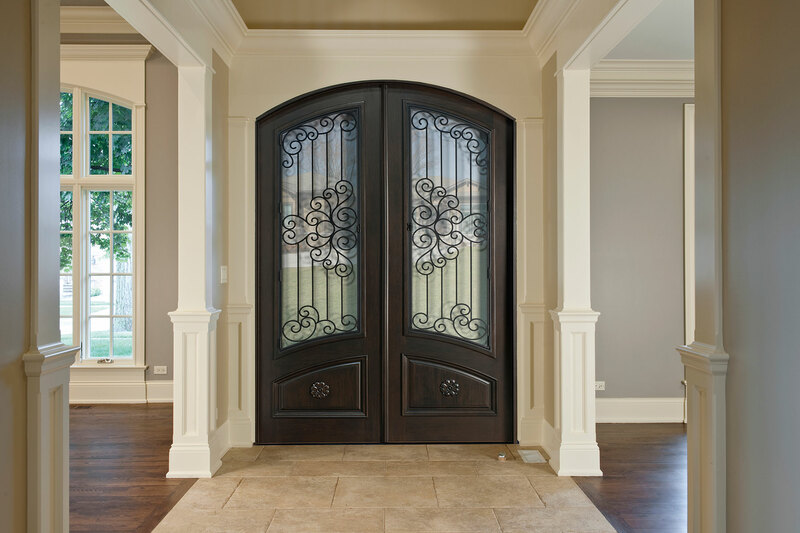 Expert craftsmanship, proven engineered design and hand applied multiple step finish result in doors of unsurpassed quality and beauty.